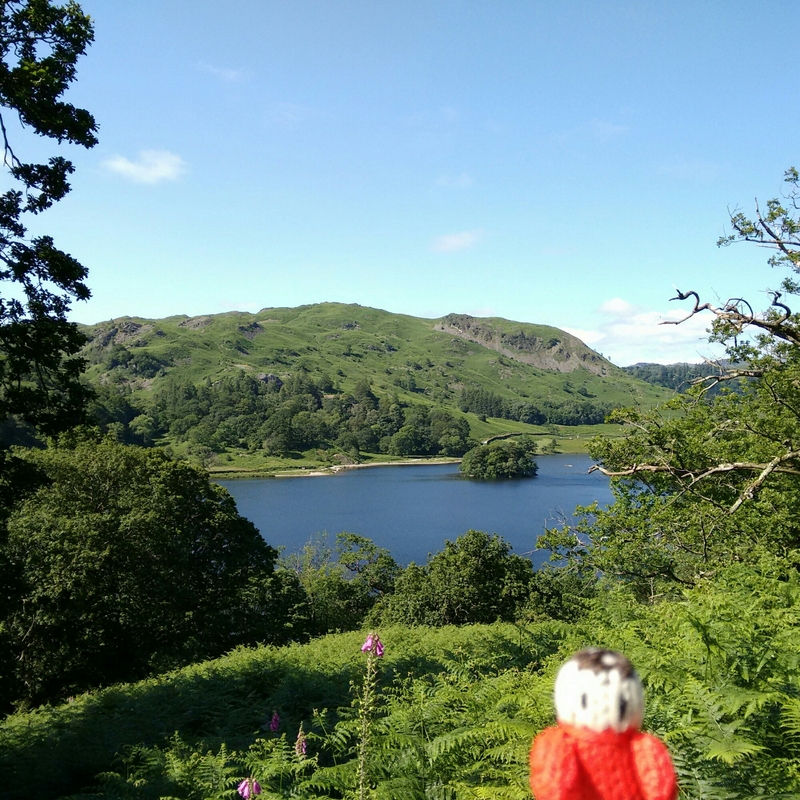 We walked from Ambleside to Grasmere and back on the Saturday. 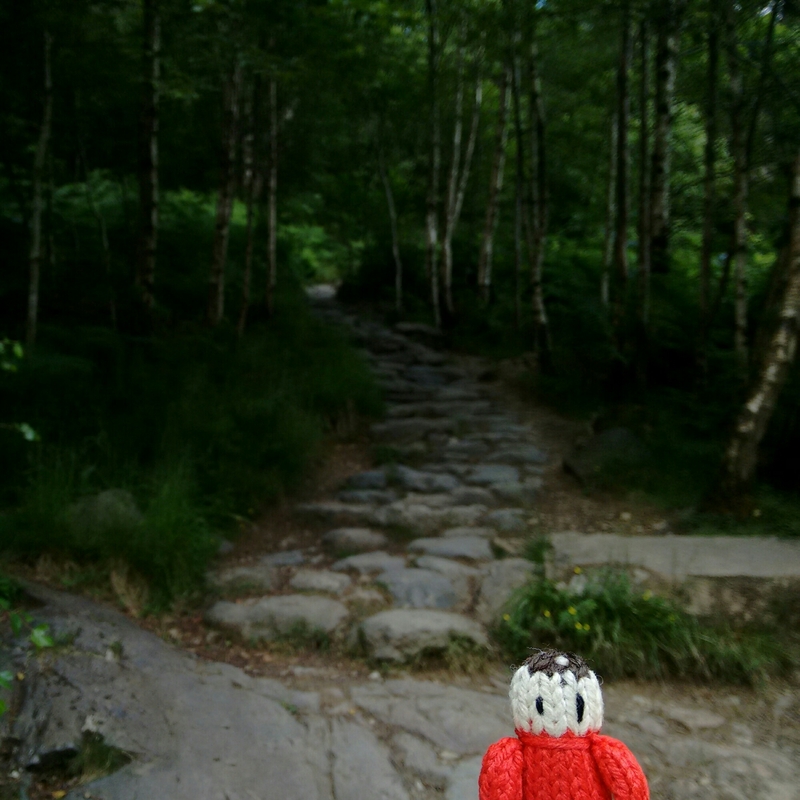 It was a long but enjoyable walk. 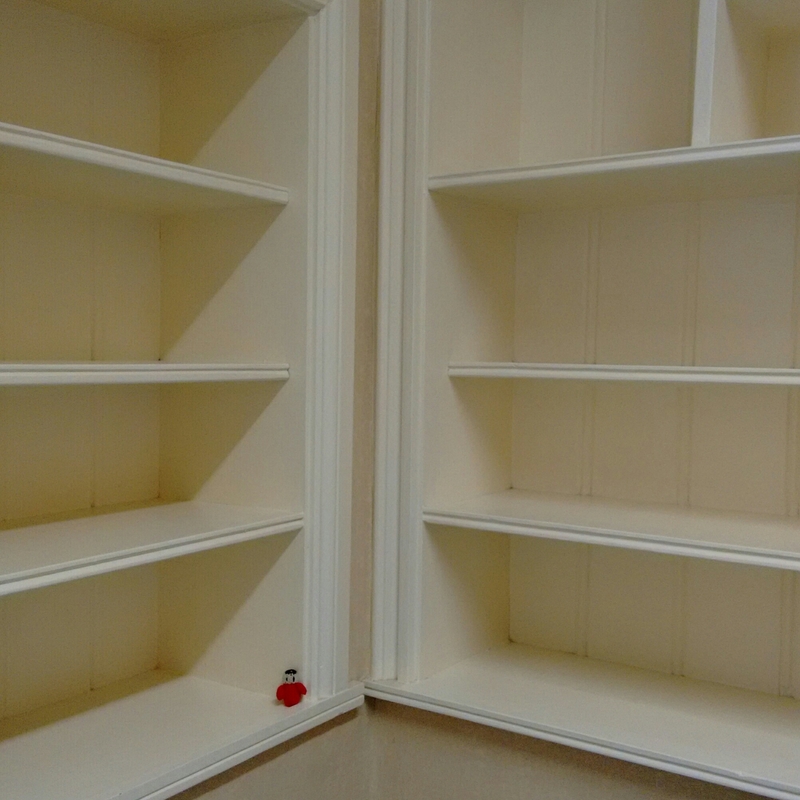 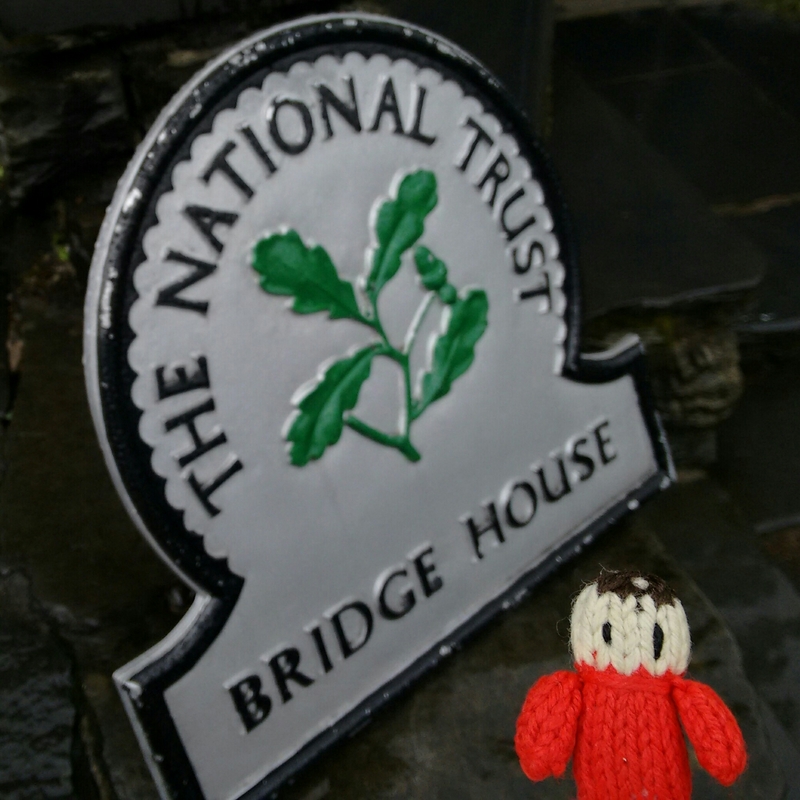 In Grasmere we visited Allan Bank again as we really like the house. 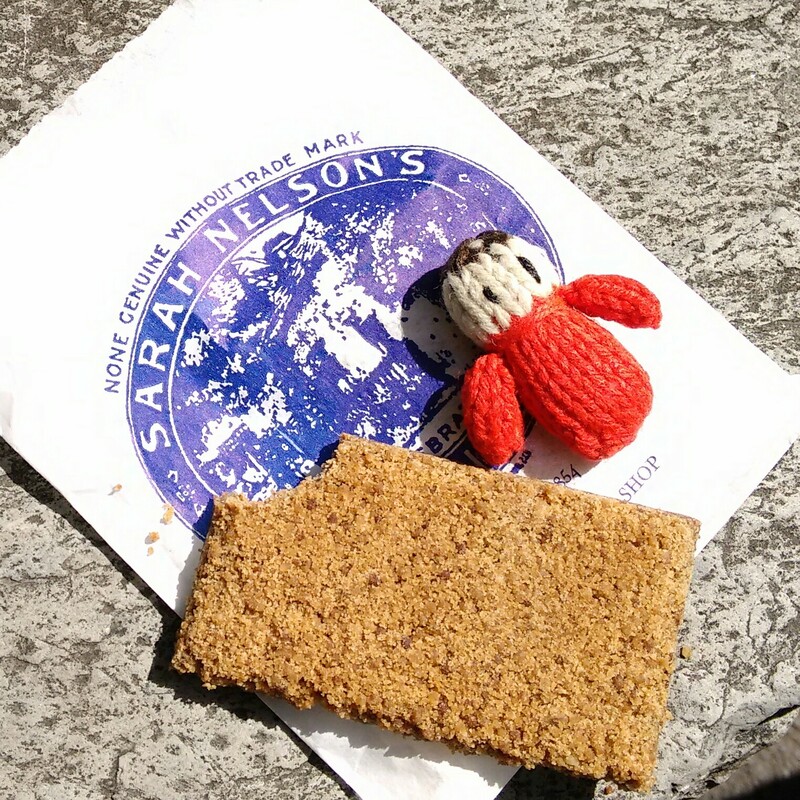 We bought some Gingerbread as it is so yummy and all our friends wanted some too! 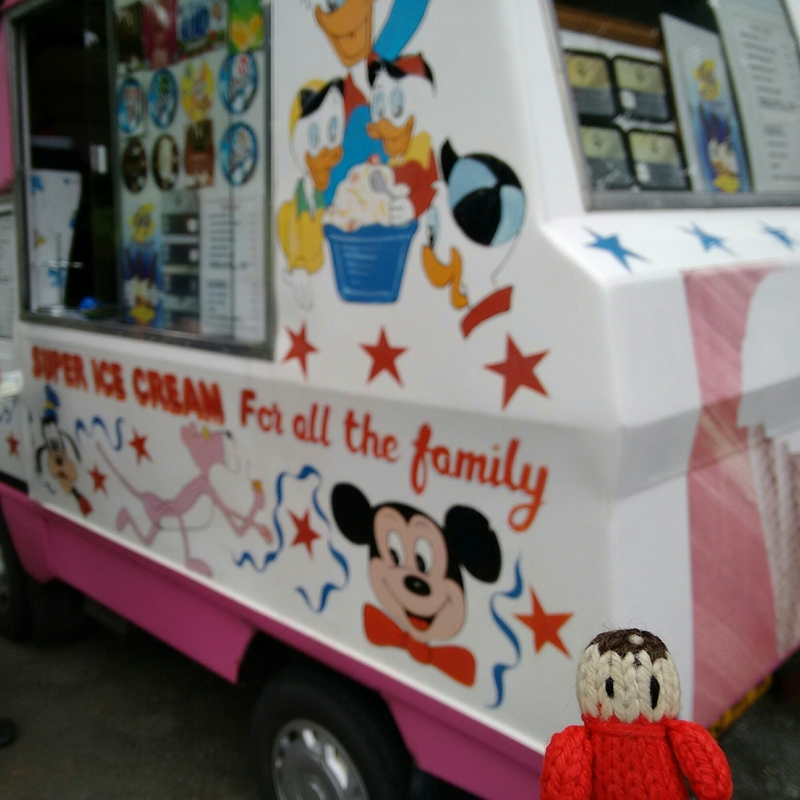 We had some refreshments before outer return journey. 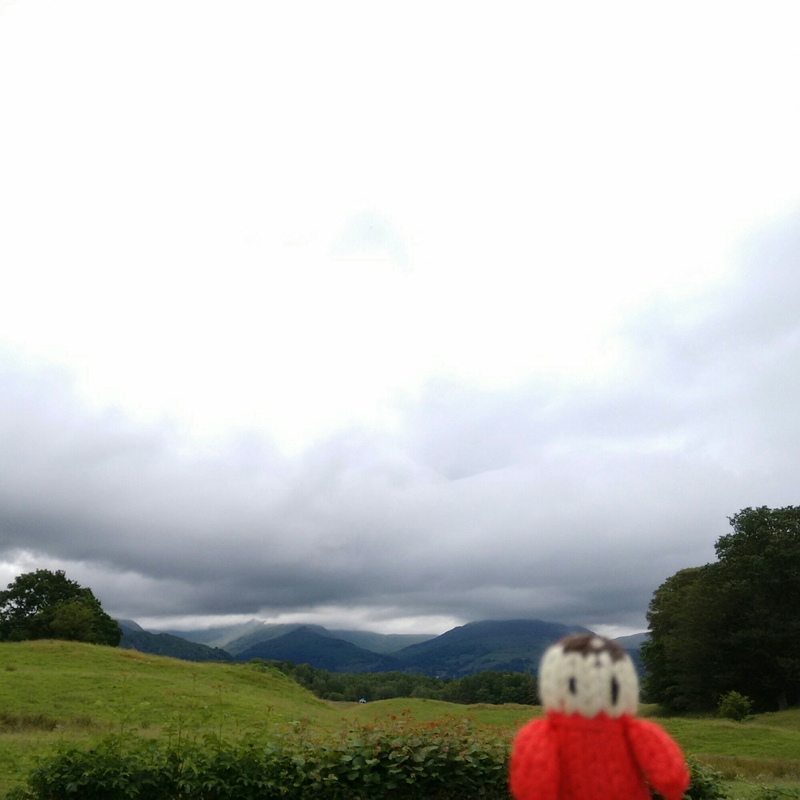 Unfortunately we had a very wet Sunday. 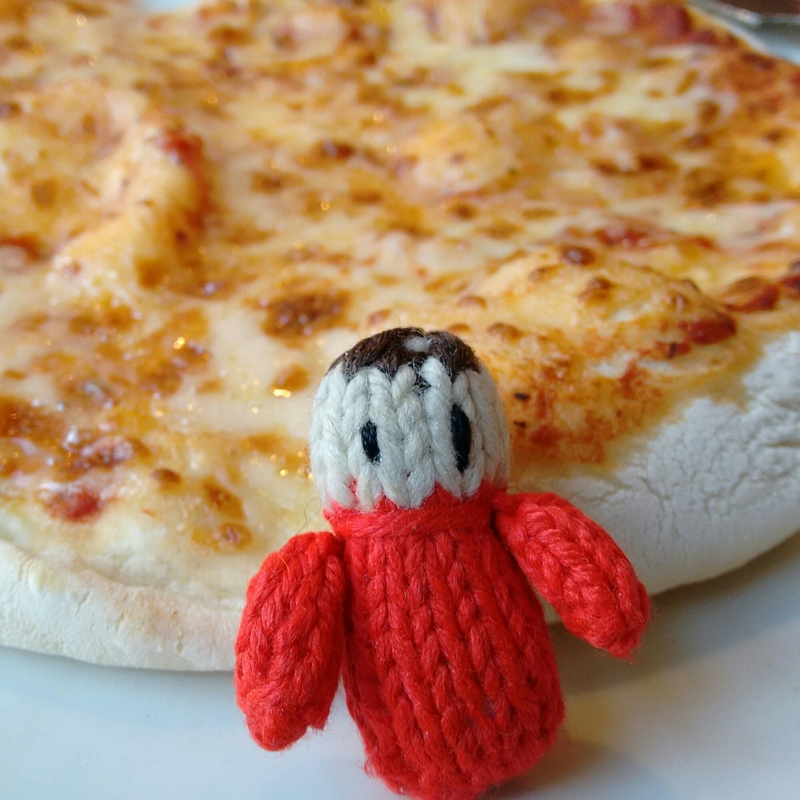 We spent most of the day eating and staying indoors! 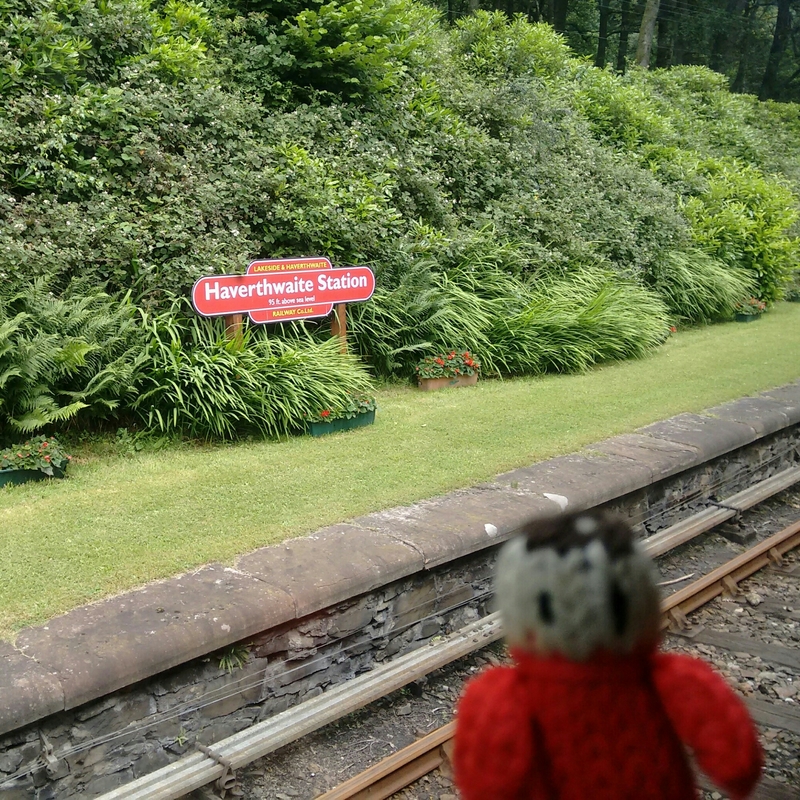 We travelled home on the Bank Holiday Monday. 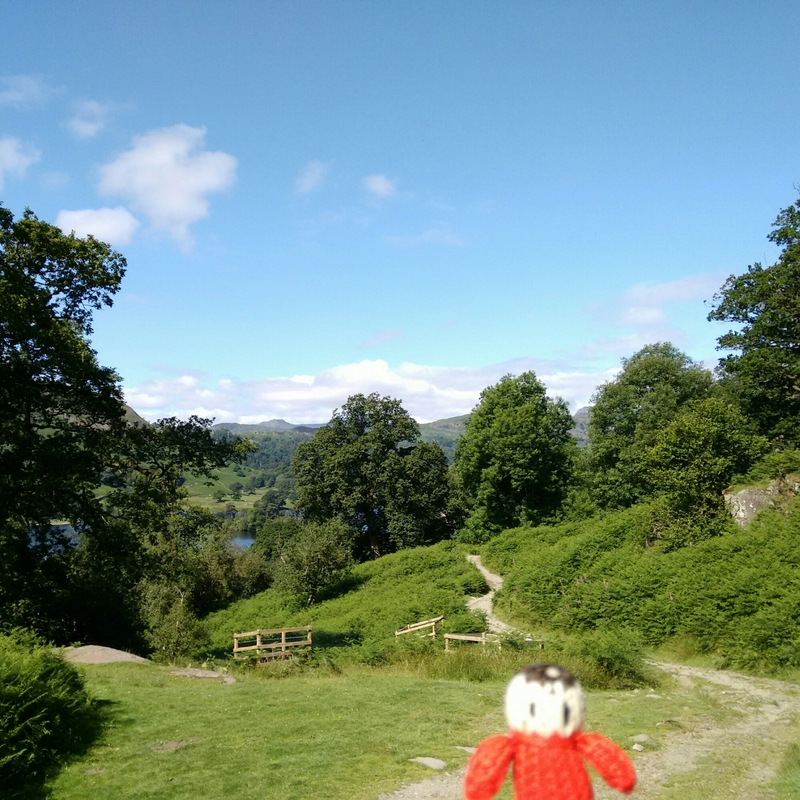 We decided to go to Hawkshead before we left the Lake District behind. 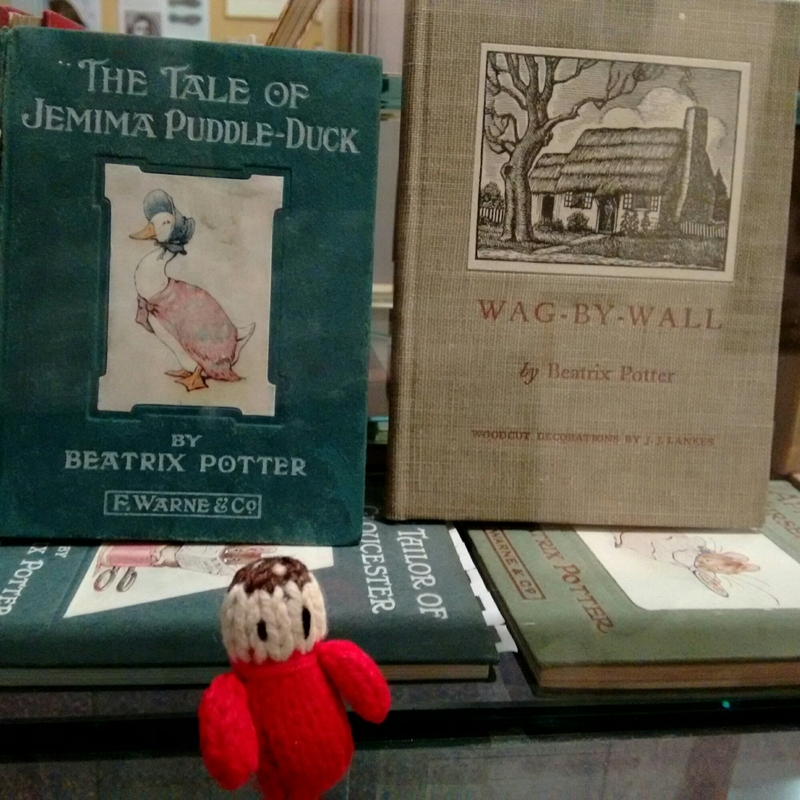 The Beatrix Potter Gallery was very interesting and worth visiting. 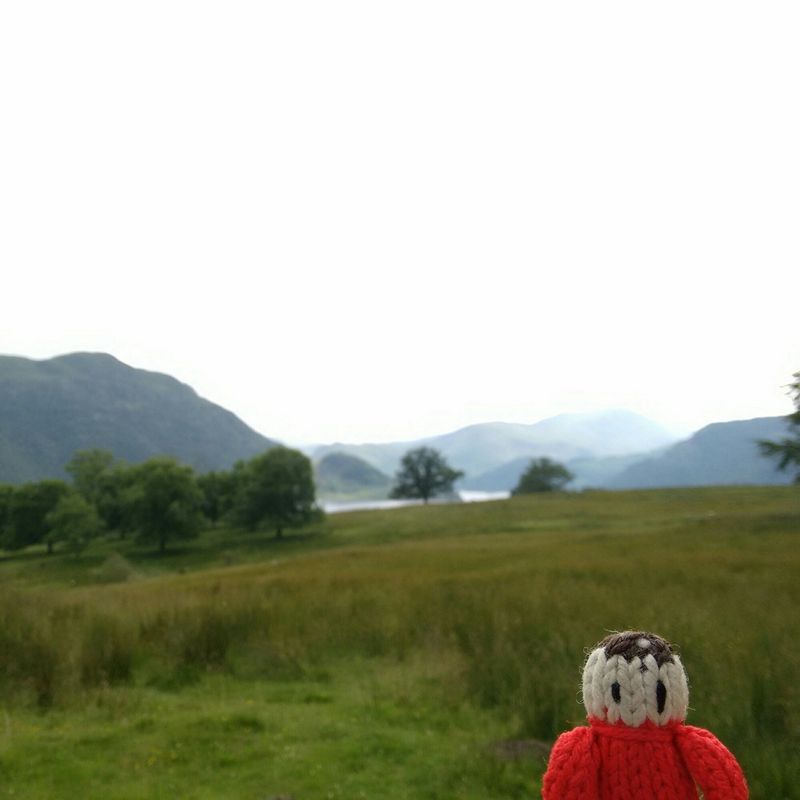 We had a long weekend trip to the Lake District over the bank holiday weekend. 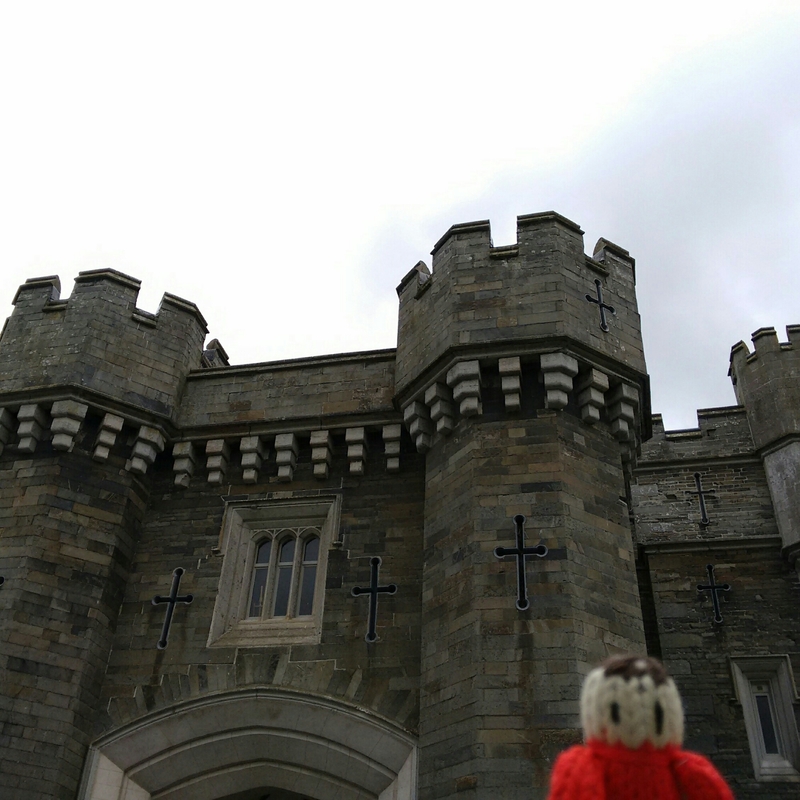 We stopped at Sizergh Castle for some lunch and had a good walk around the garden and explored the house. 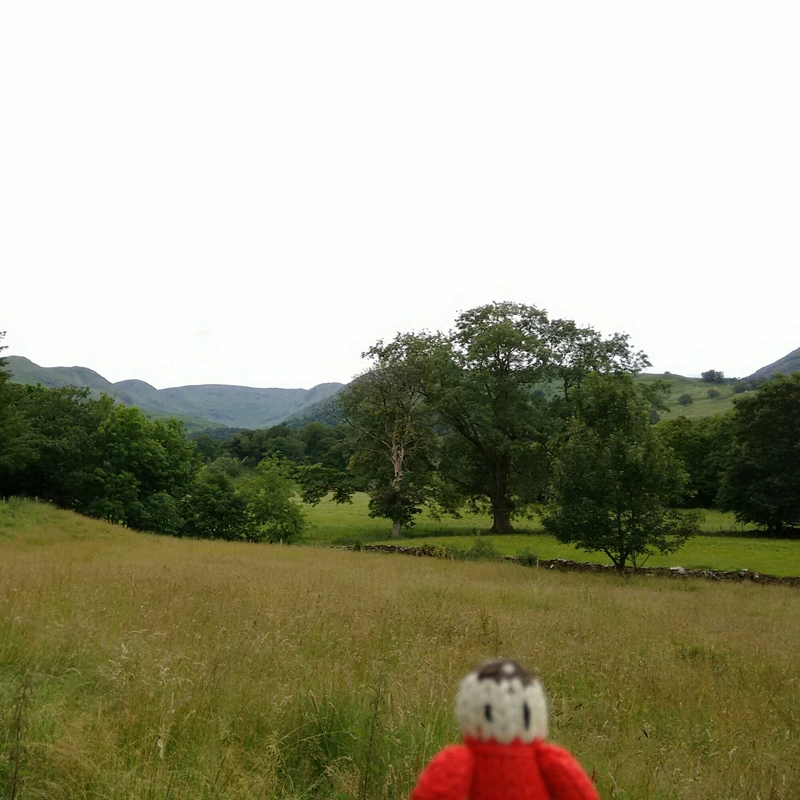 We went on to Ambleside and arrived our lovely B&B, Haven Cottage. 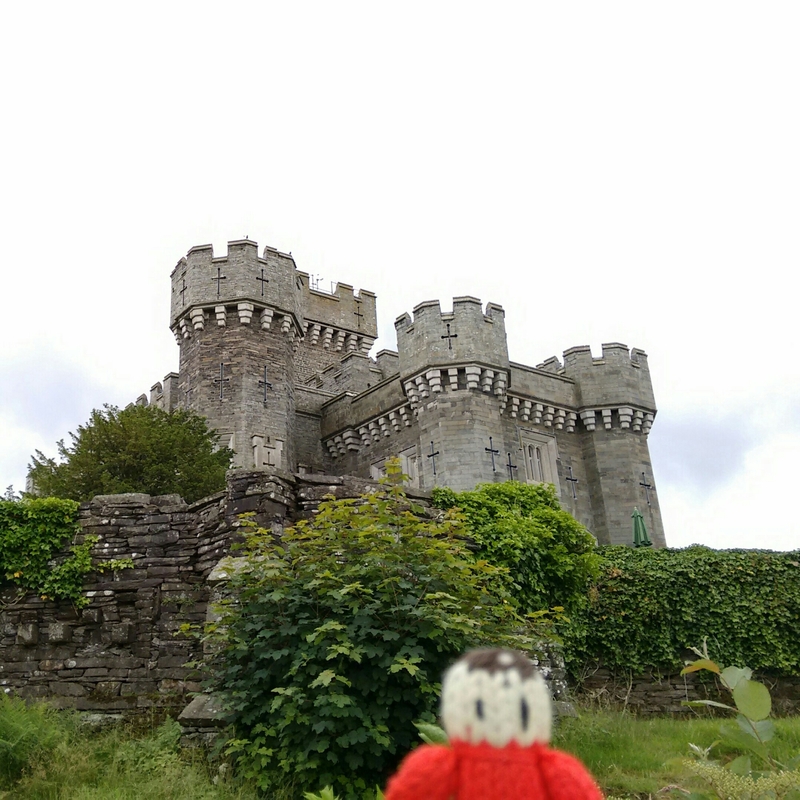 We had a bit of a walk around town even though it was a bit wet, and then had an early dinner at Dodds. 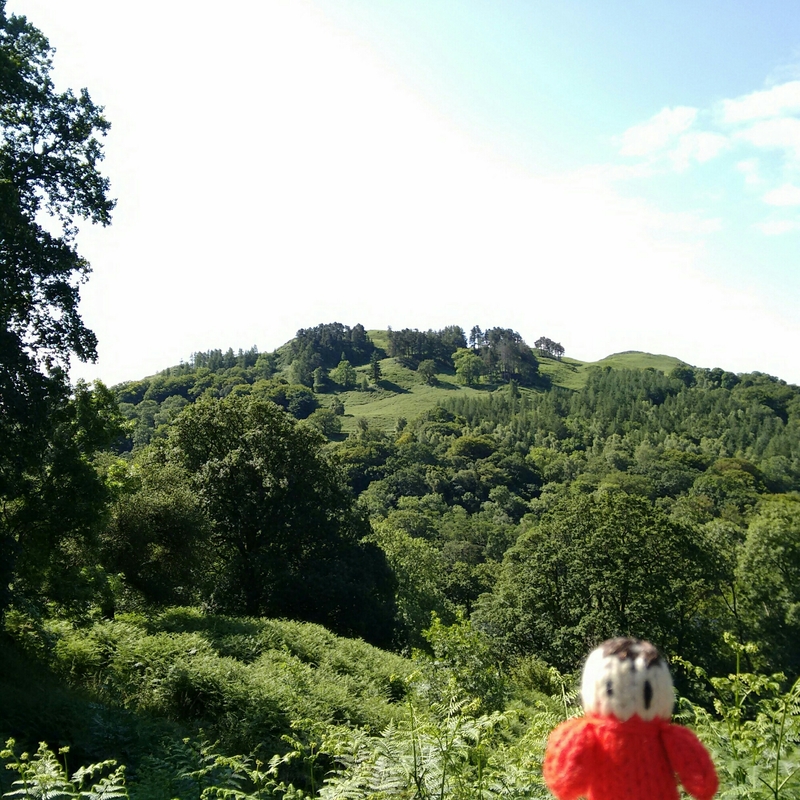 The evening light was beautiful on our walk back. 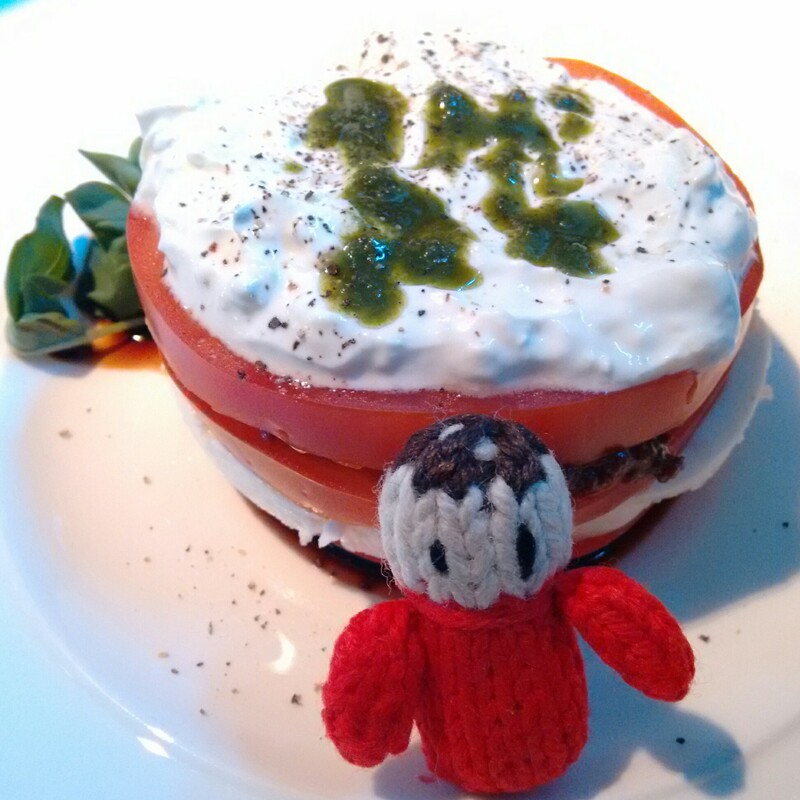 The next day started with an amazing breakfast! 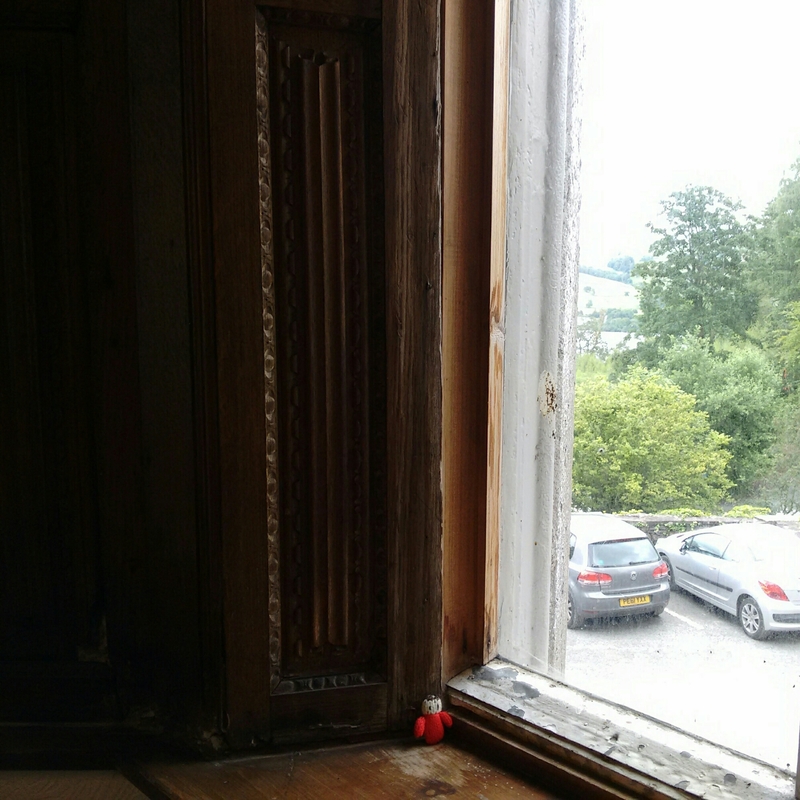 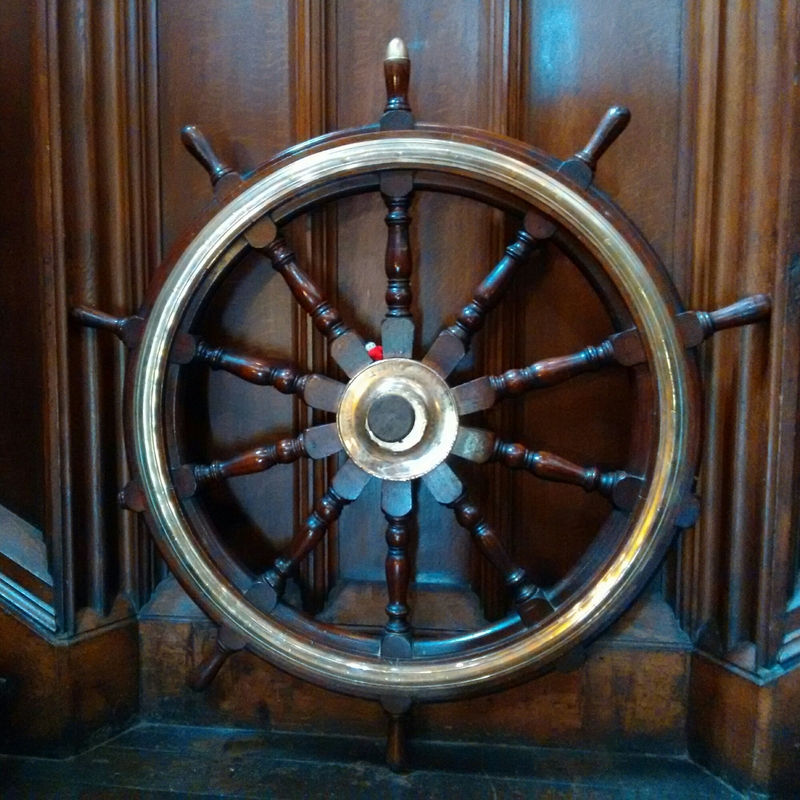 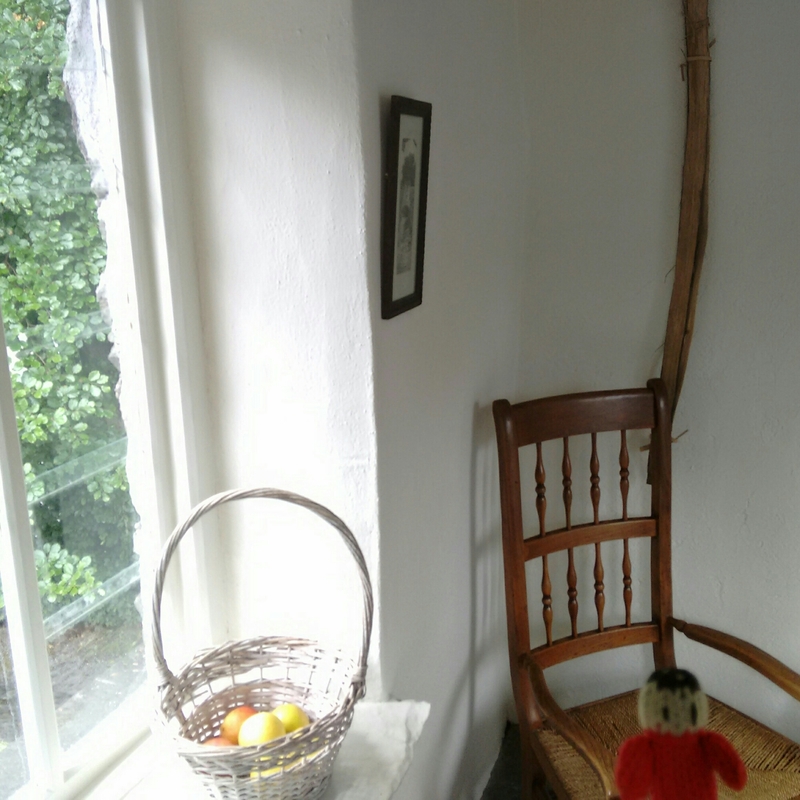 Friday was showery so we planned some indoor activities, starting with Brantwood House, home of John Ruskin. 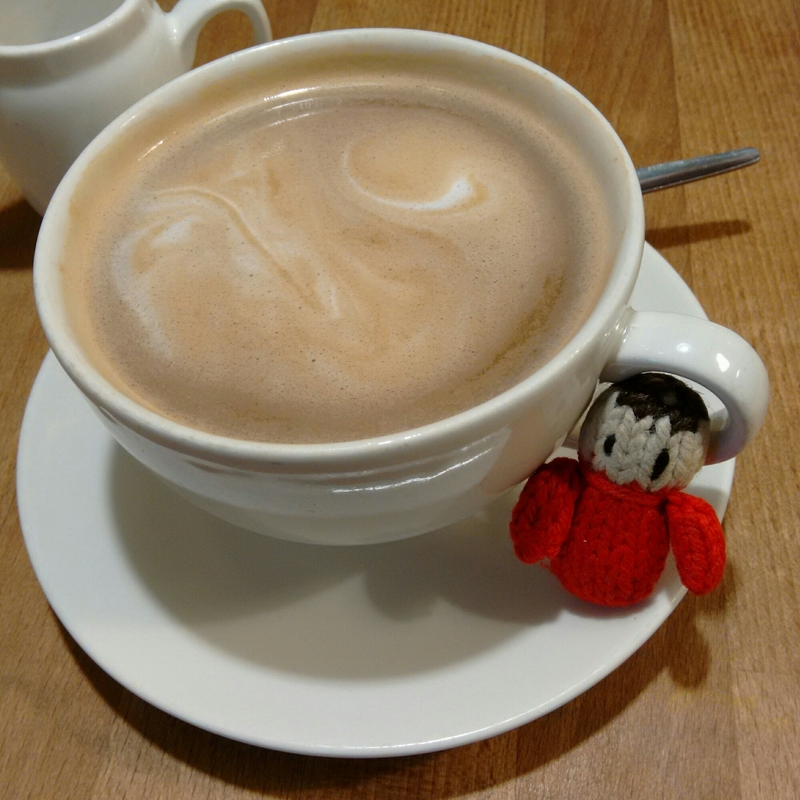 It was a bit too wet to look round the gardens so we had a coffee and decided to go on to Blackwell House. 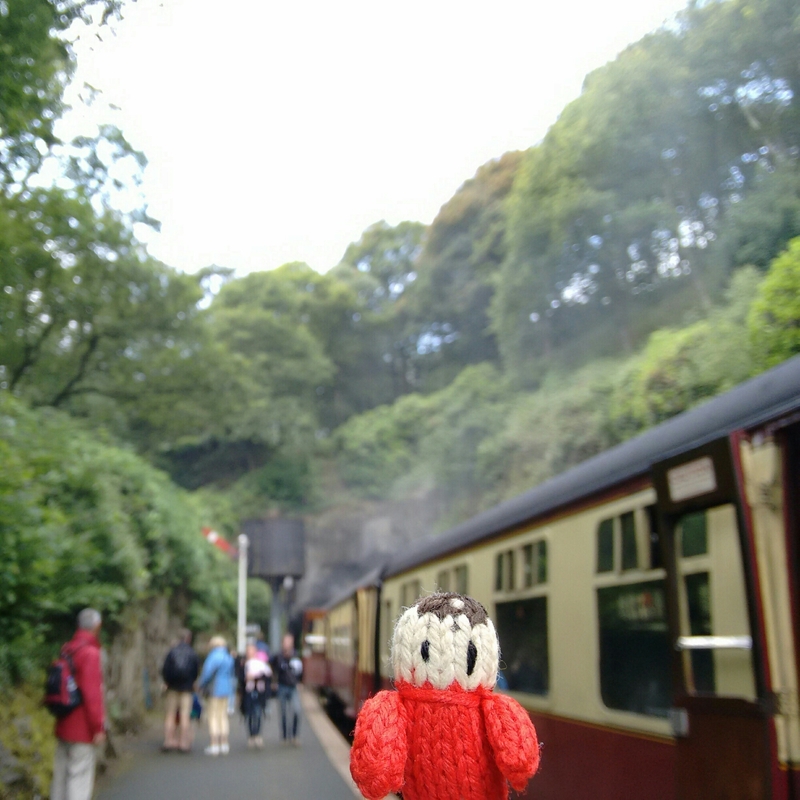 We arrived and had lunch, cauliflower soup. 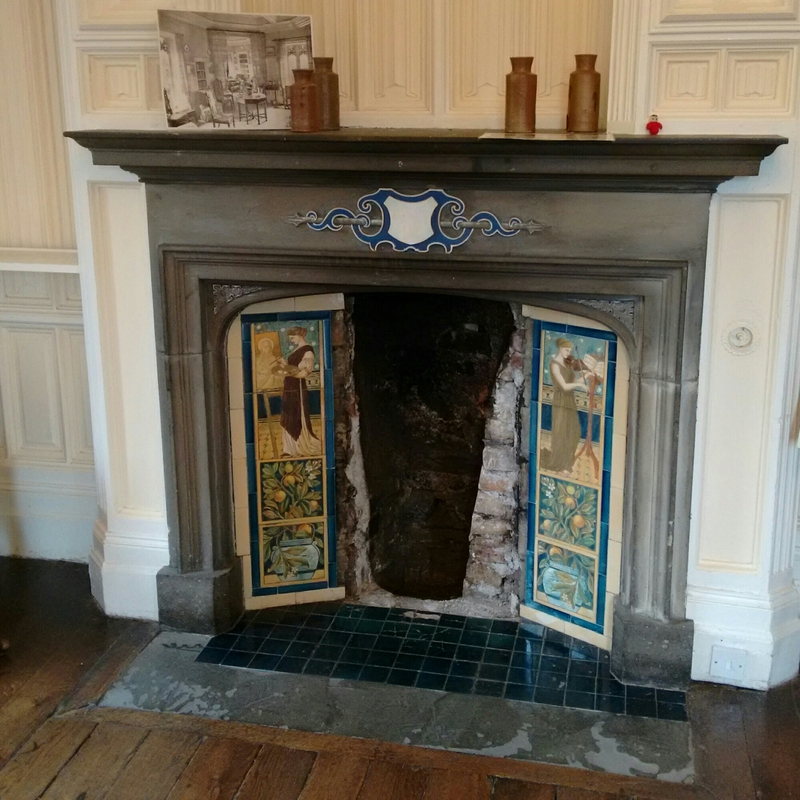 It was an amazing Arts and Crafts house, full of beautiful details. 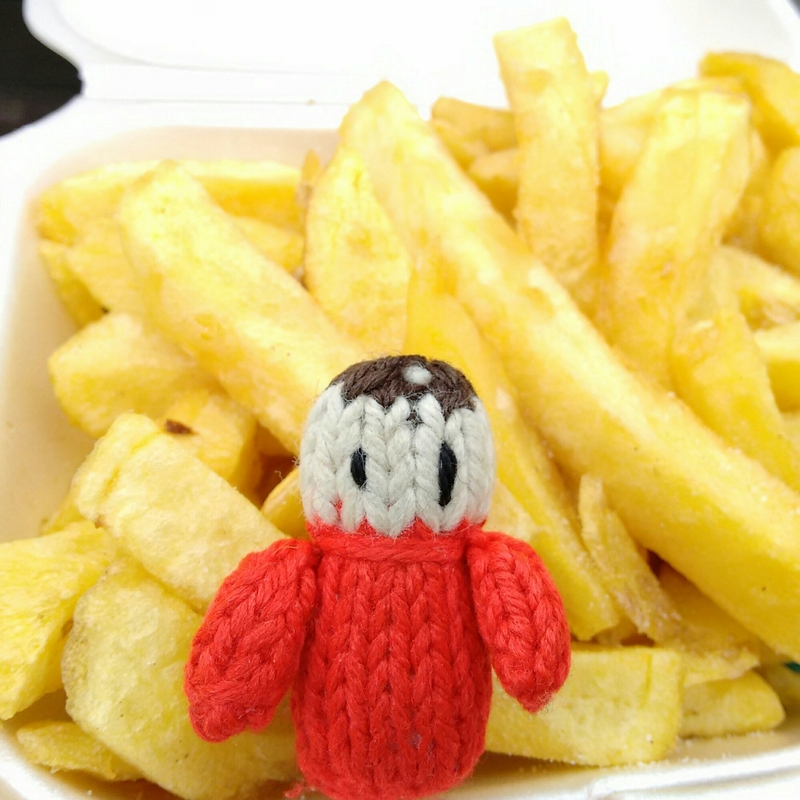 We had fish and chips for tea and saw an excellent rainbow while we were out. 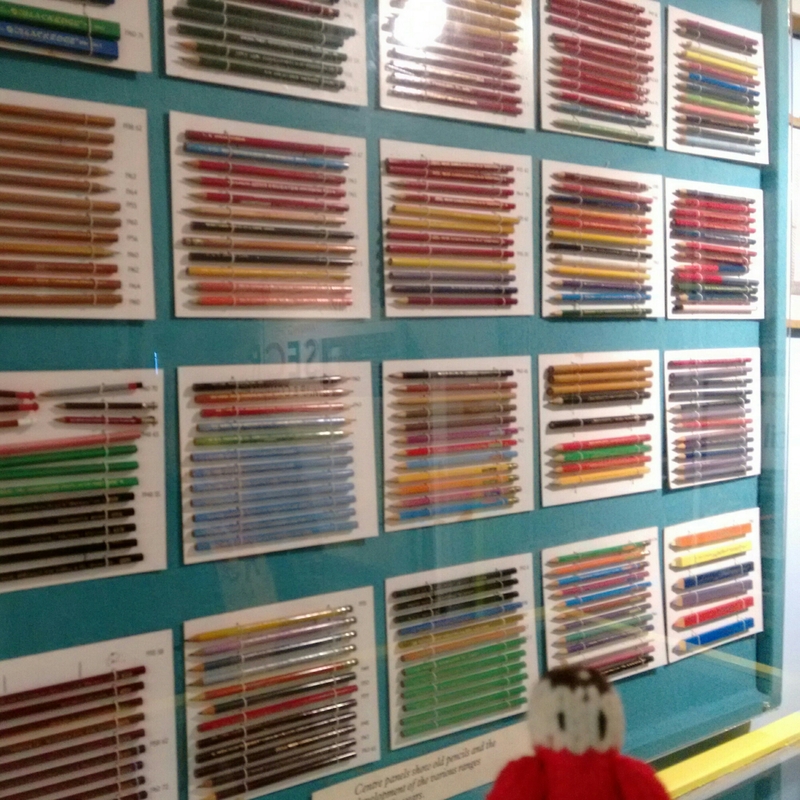 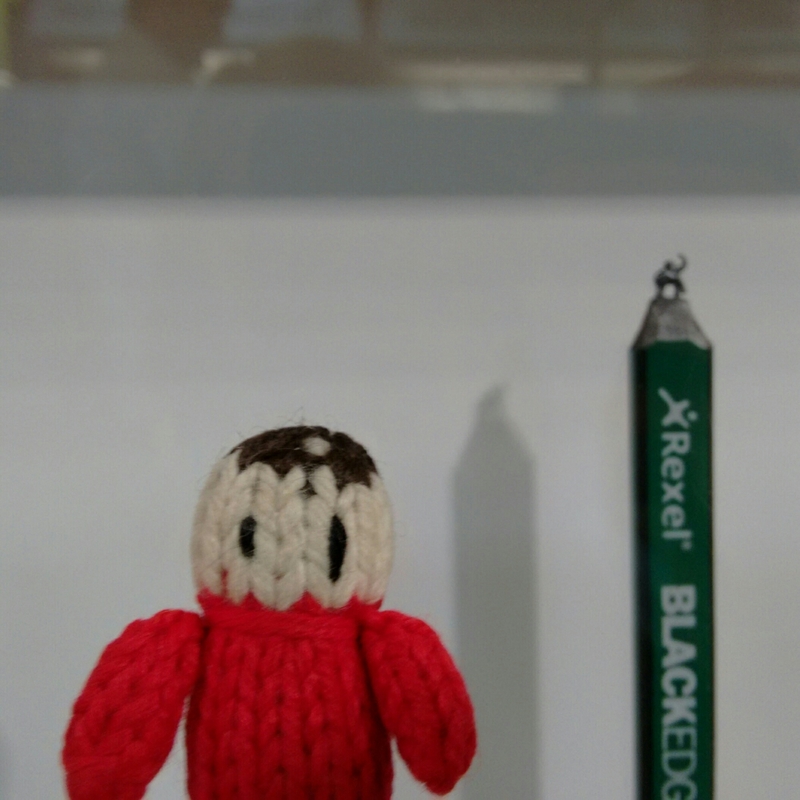 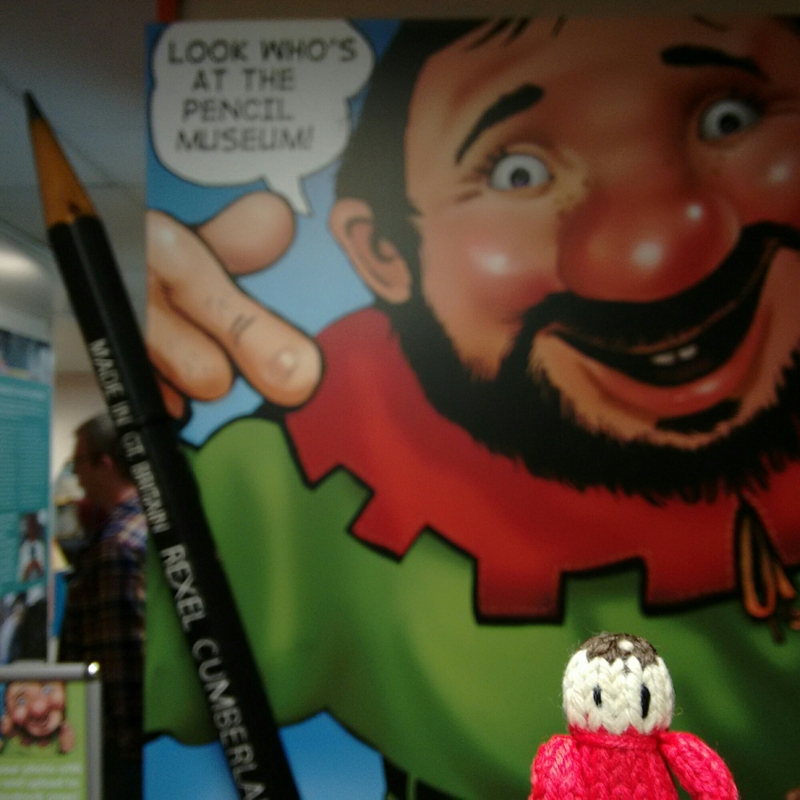 On the last day of our holiday we went to Keswick so we could visit the Pencil Museum. 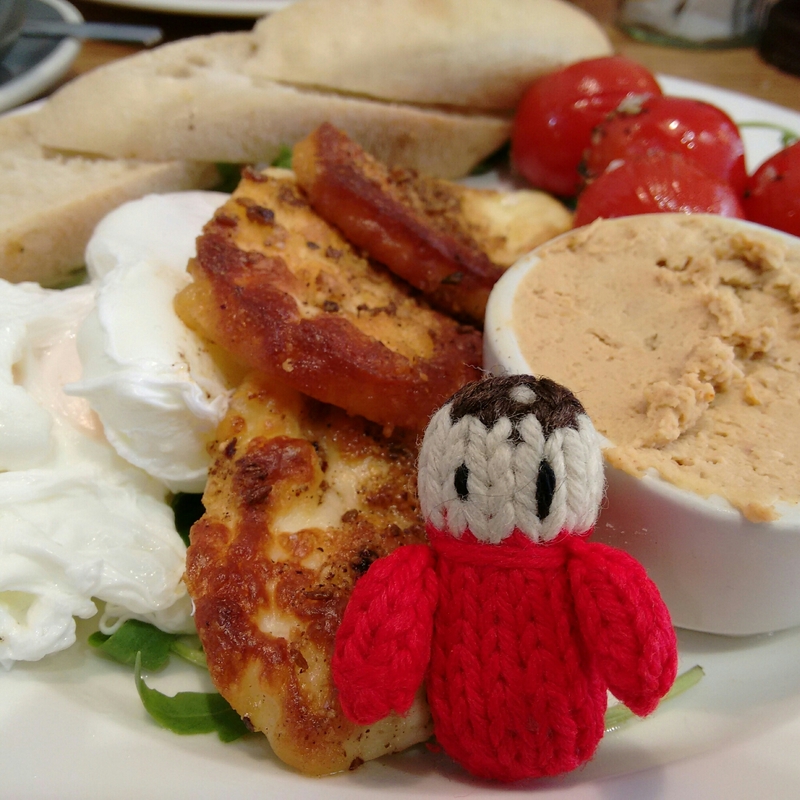 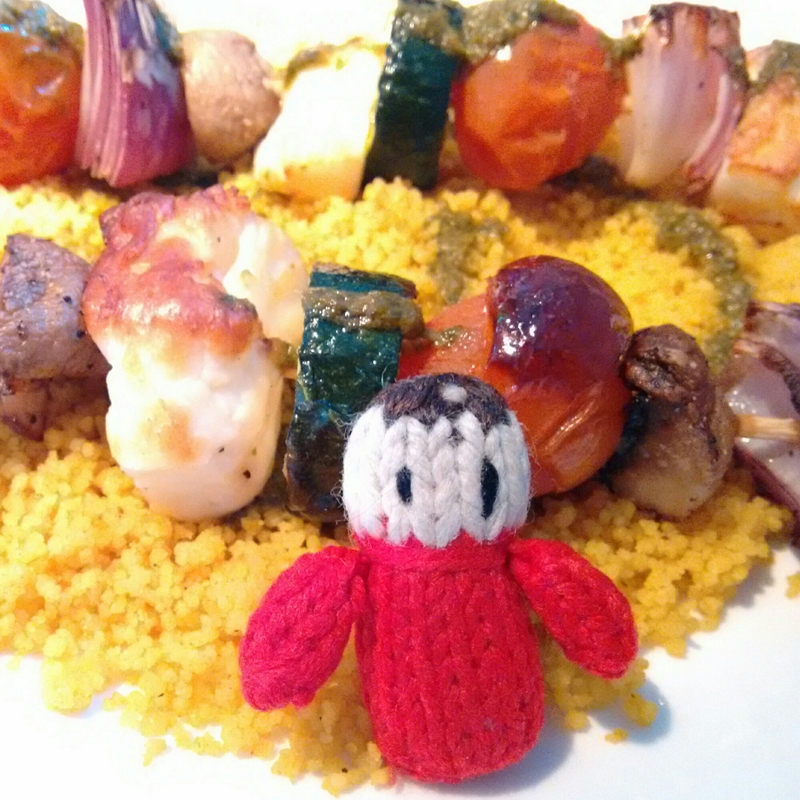 We had lunch in a nice cafe in town, Zoë and I had halloumi. 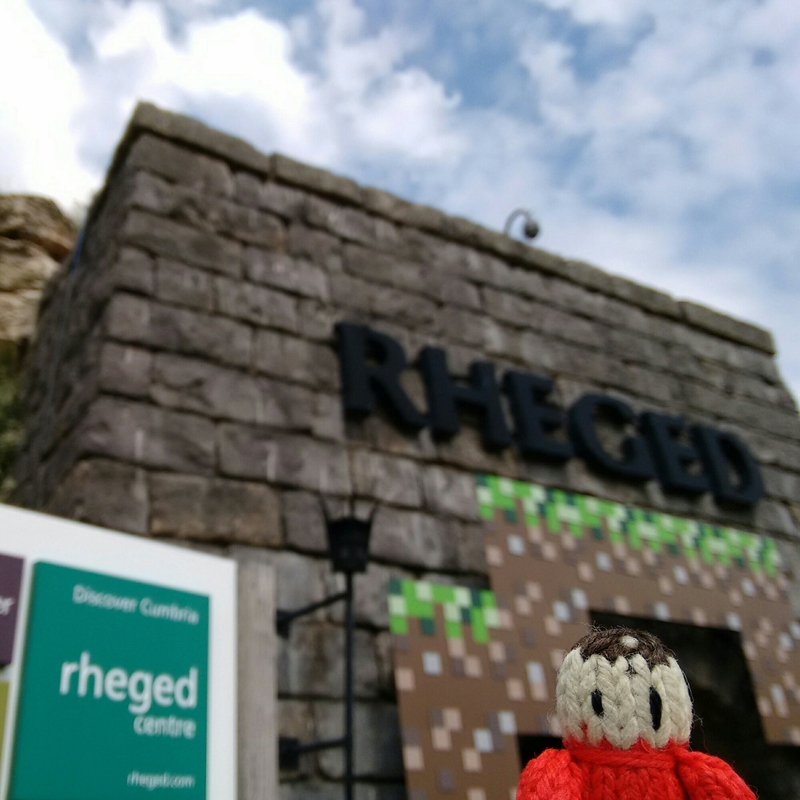 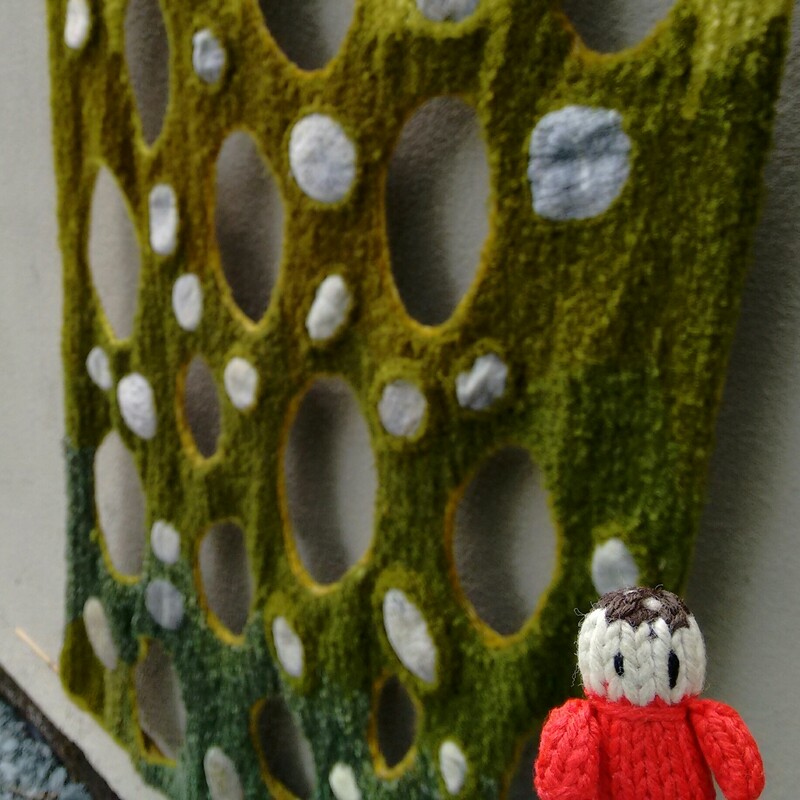 Our next stop was Rheged to do a little bit more shopping. 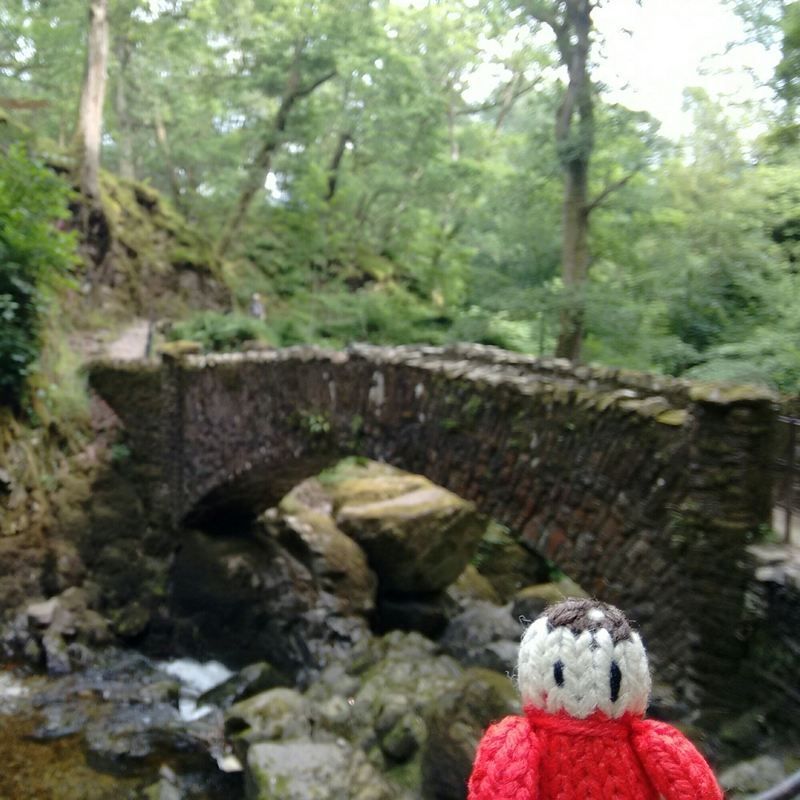 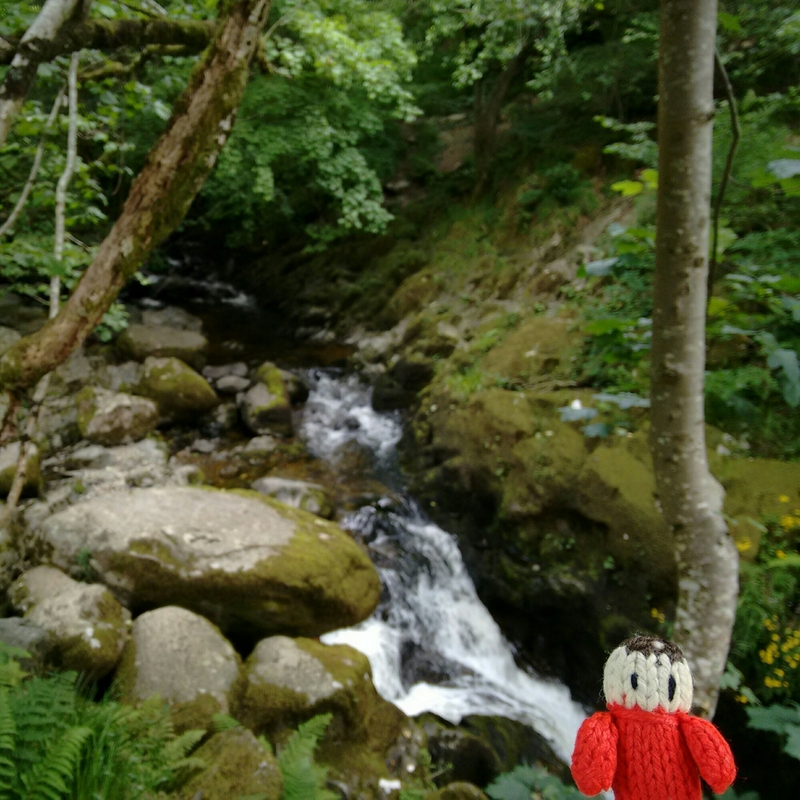 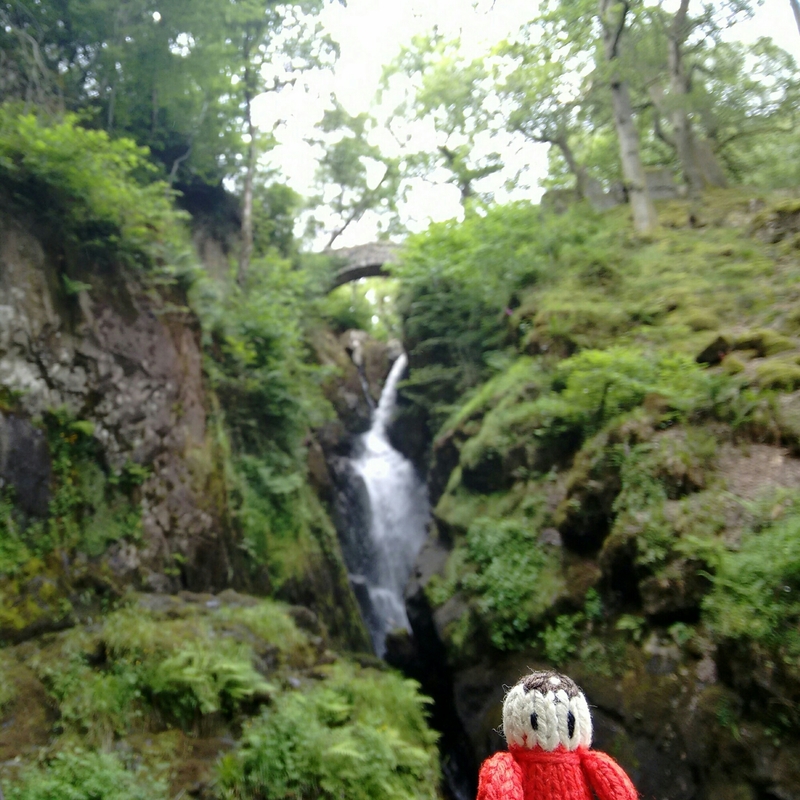 We went on to Aira Force next and had a nice walk around the waterfall. 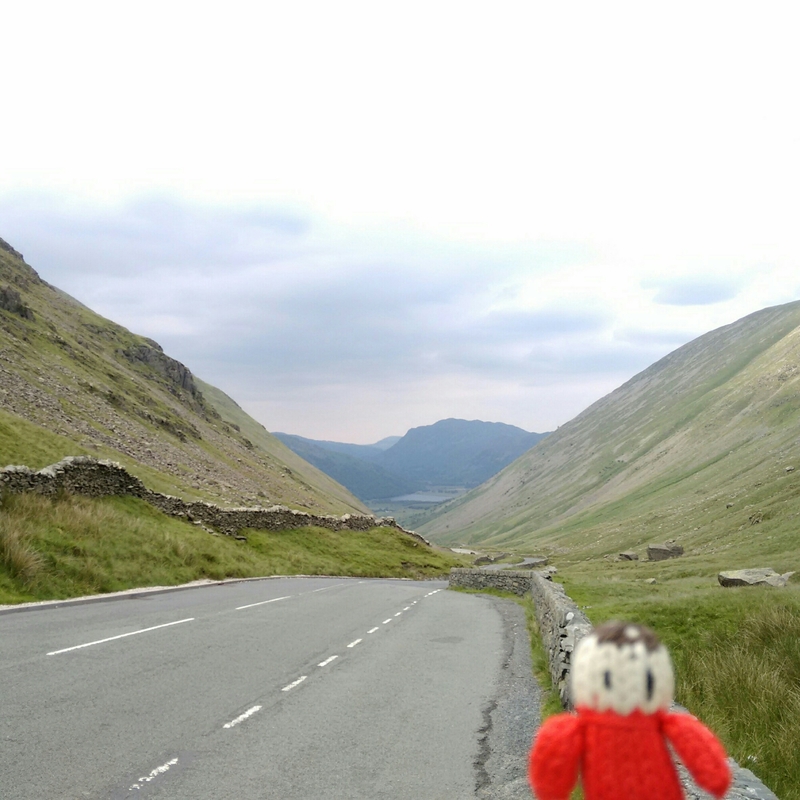 On the way back to Ambleside we drove over the Kirkstone Pass, the view was spectacular! 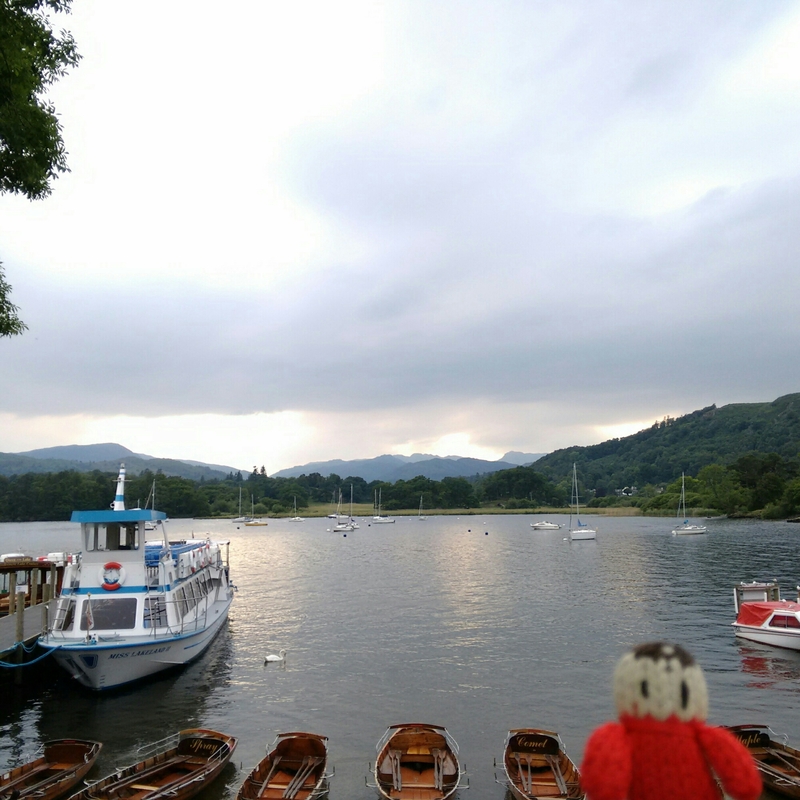 For dinner we had fish and chips by the lake, the evening sun was pretty over the water. 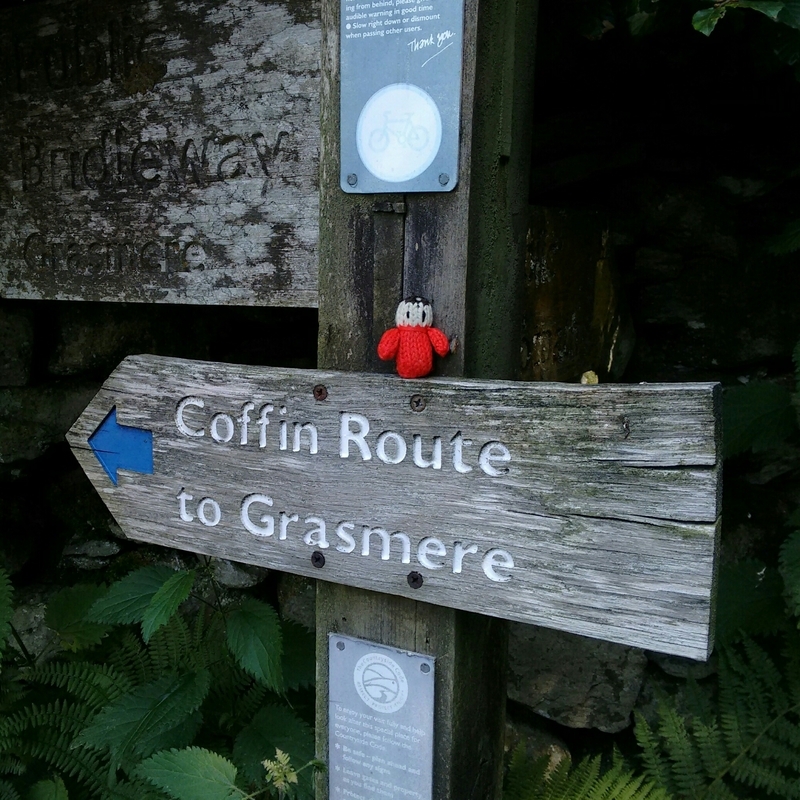 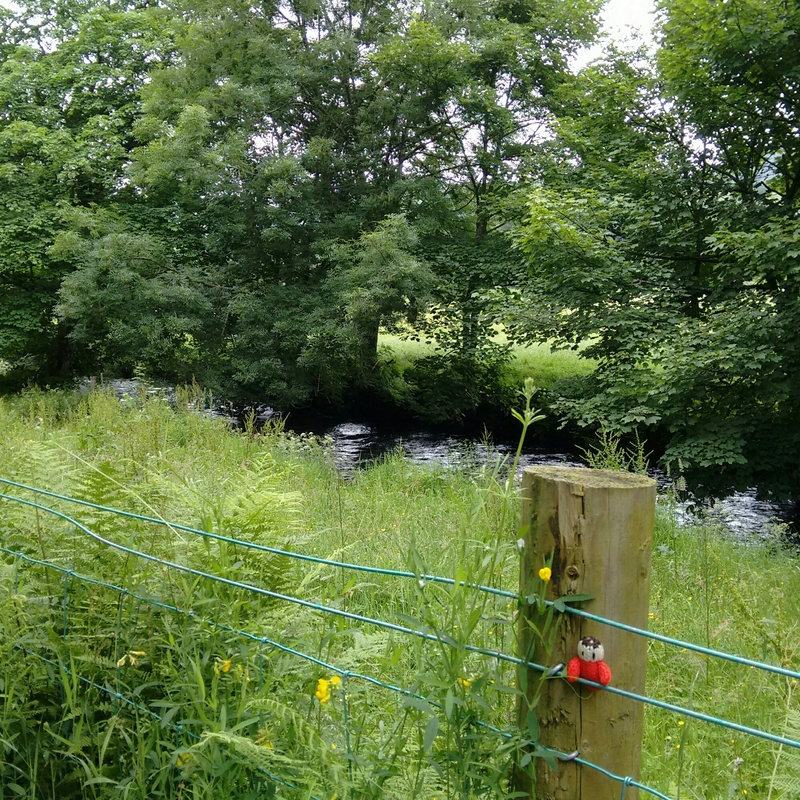 We have been enjoying our walks so decided to walk to Grasmere rather than taking the car. 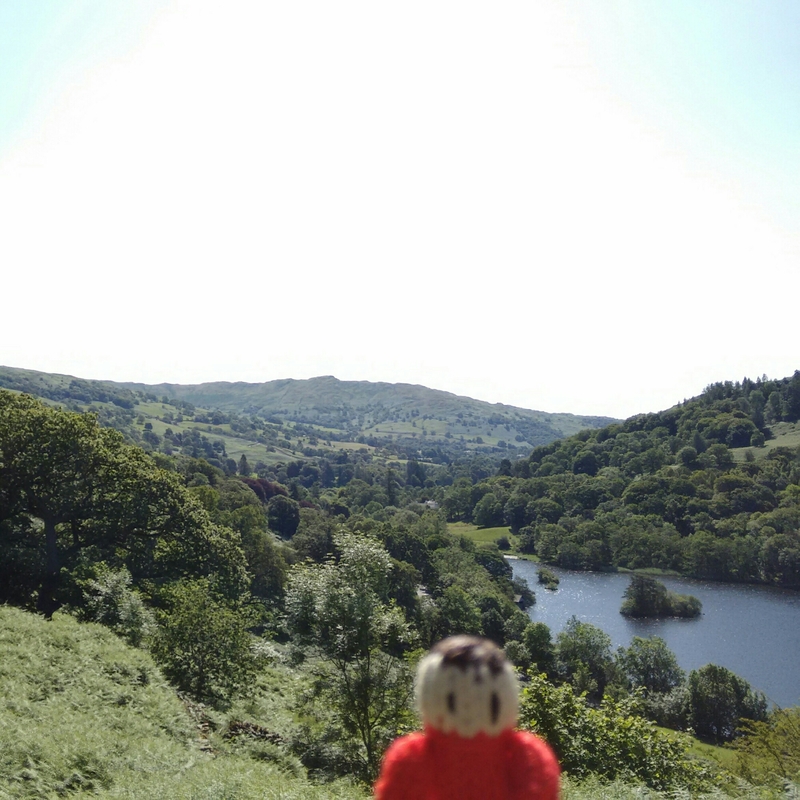 I am glad we did as the views were amazing! 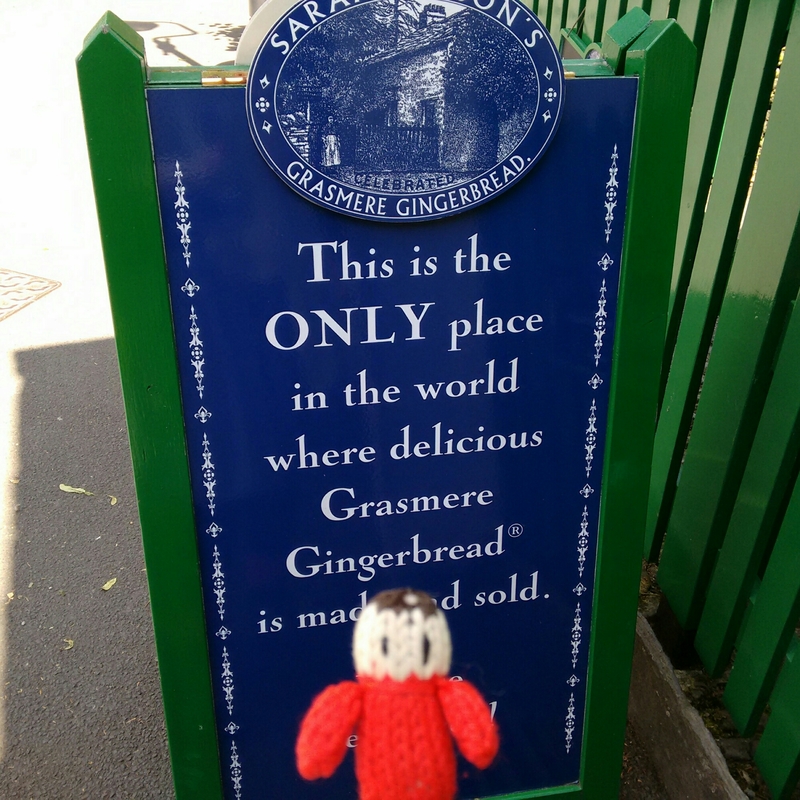 Our first stop in Grasmere was the gingerbread shop. 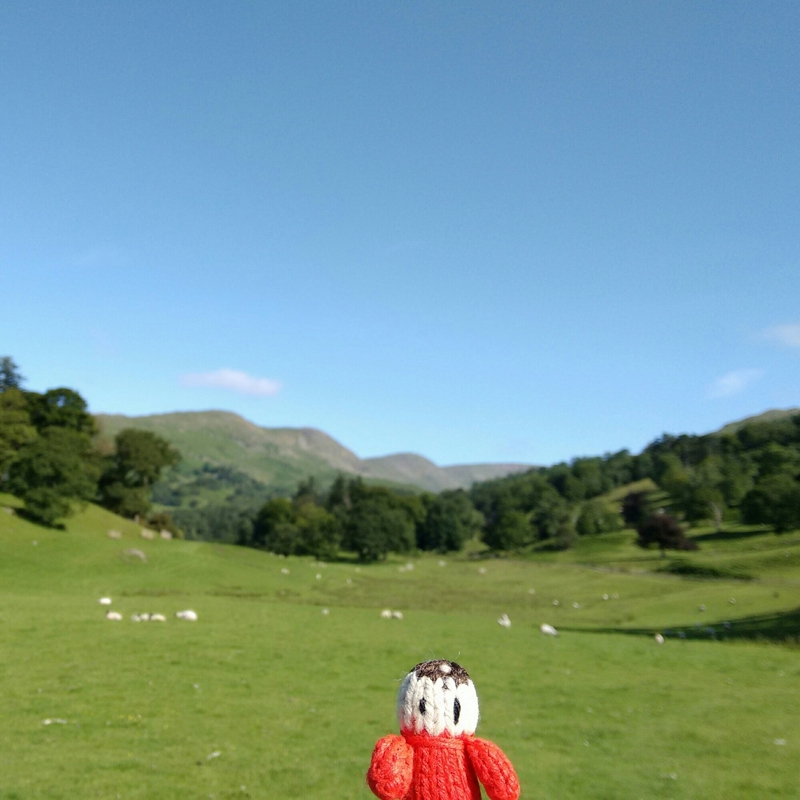 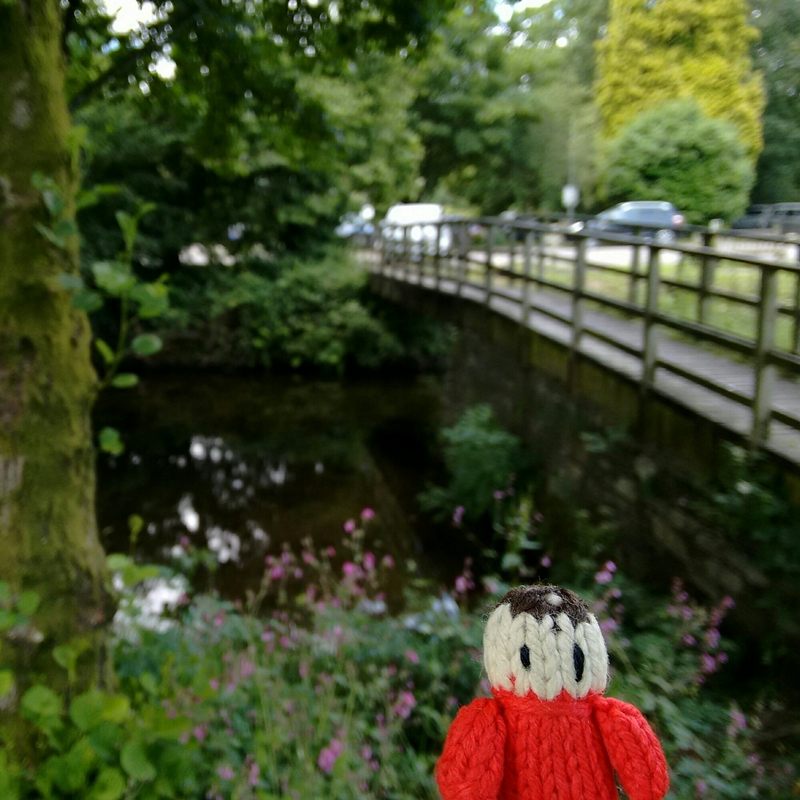 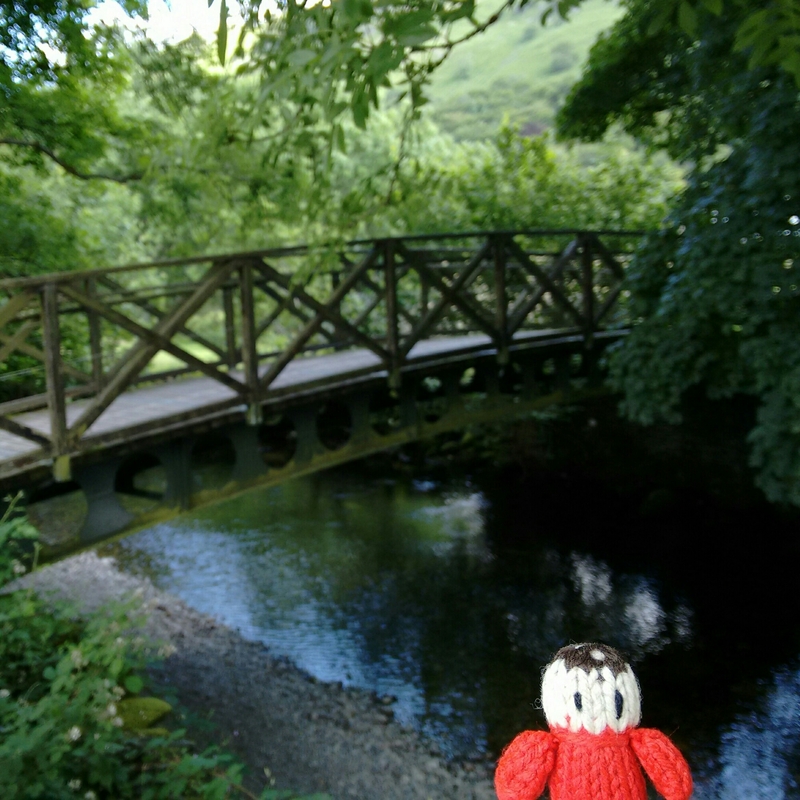 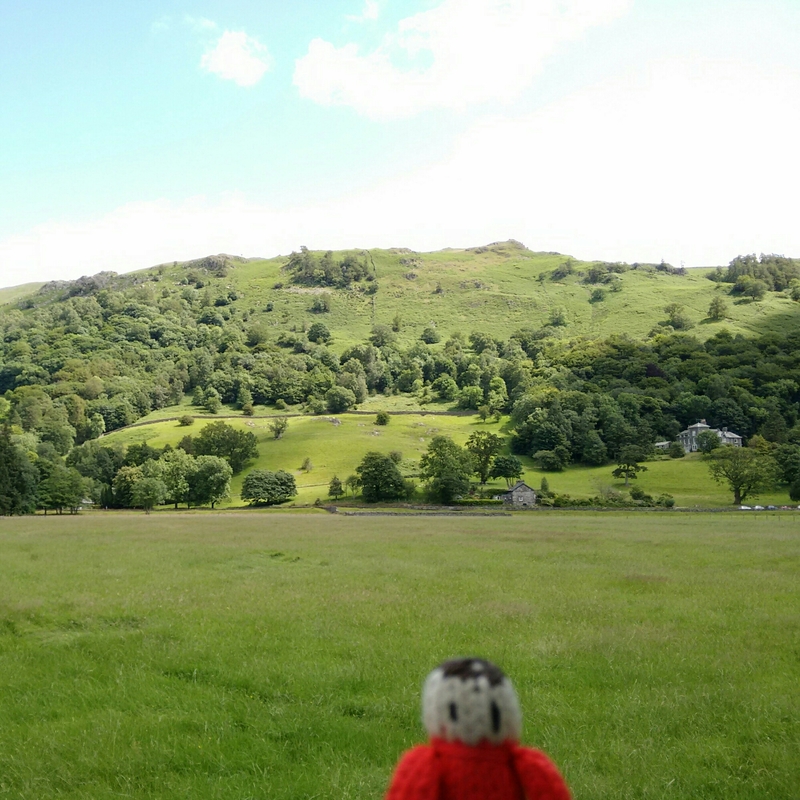 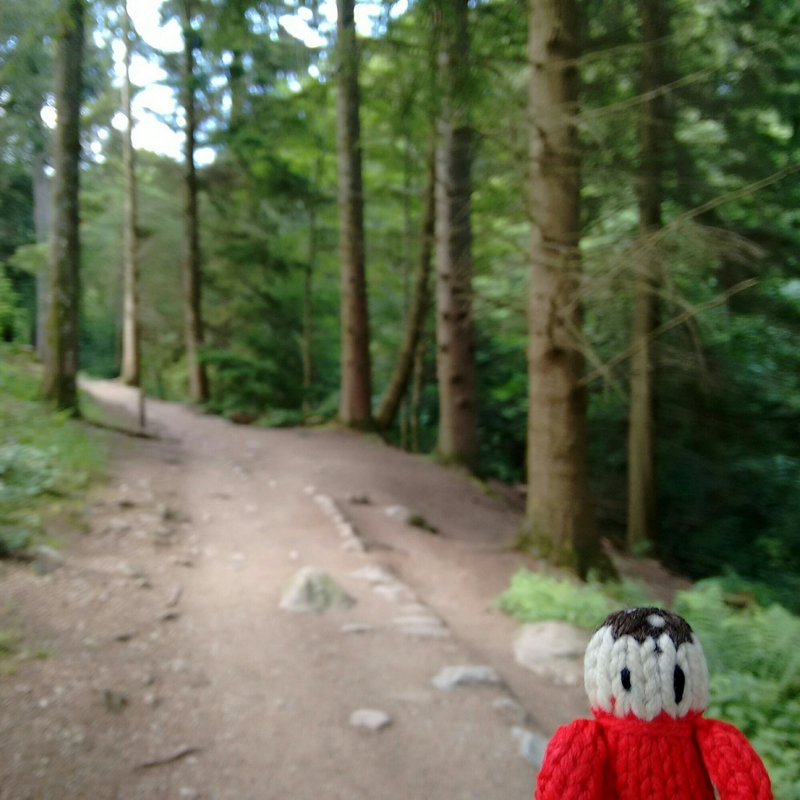 We had a little walk around Grasmere and ate our packed lunch. 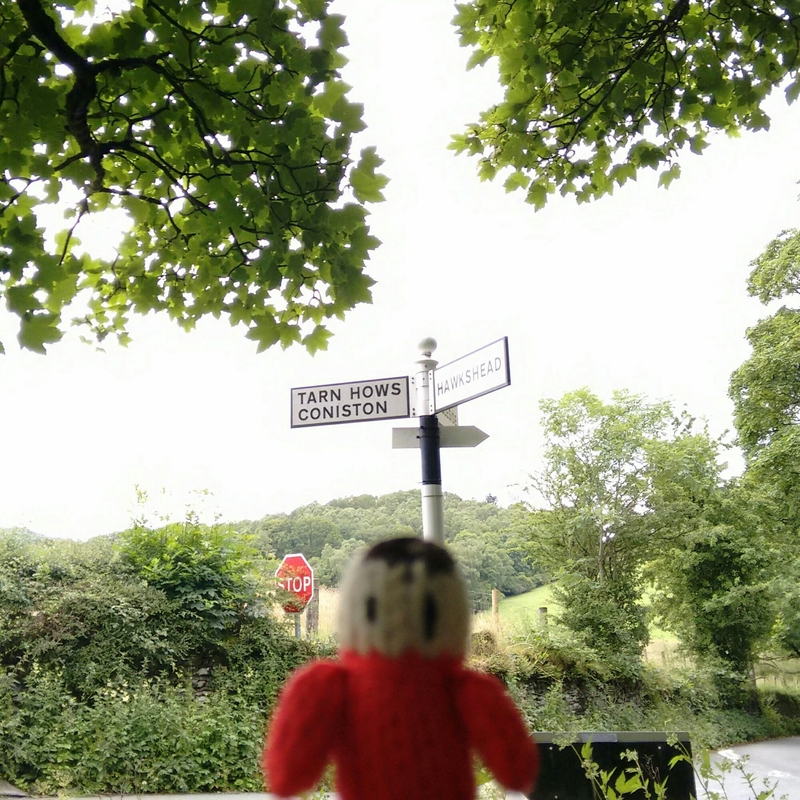 We were going to get the bus back to Ambleside but randomly decided to get it to Bowness instead! 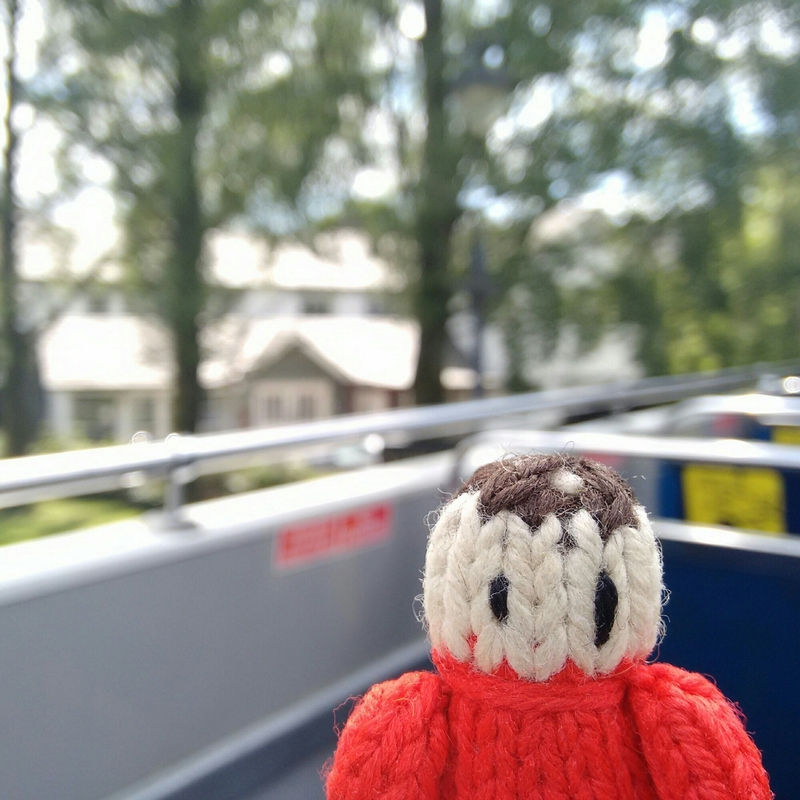 We went on an open topped bus, it was fun. 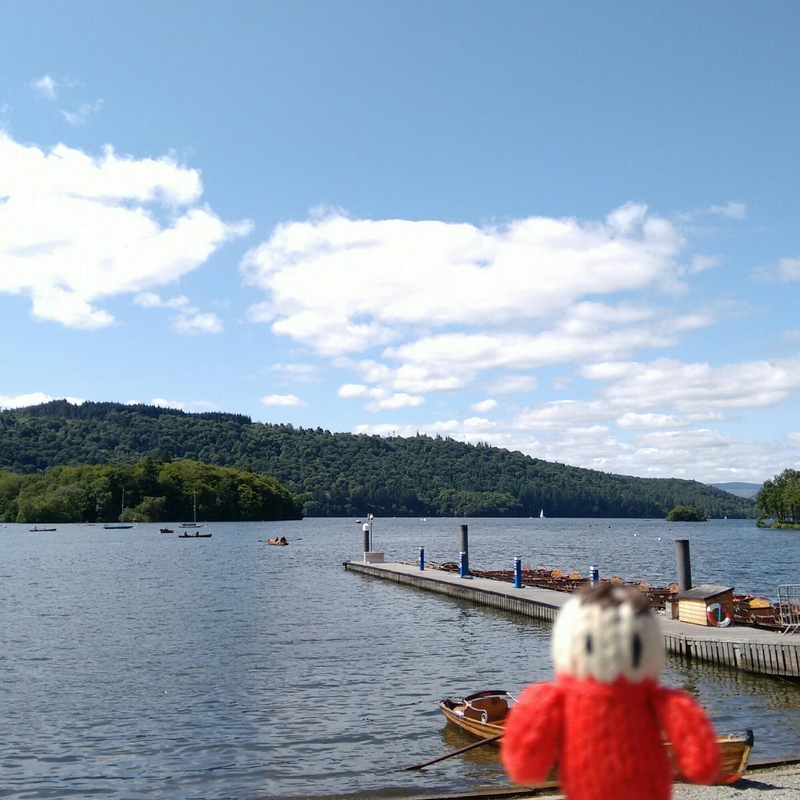 Bowness was very busy, we saw the Lake and did a little bit of shopping then got the bus back to Ambleside. 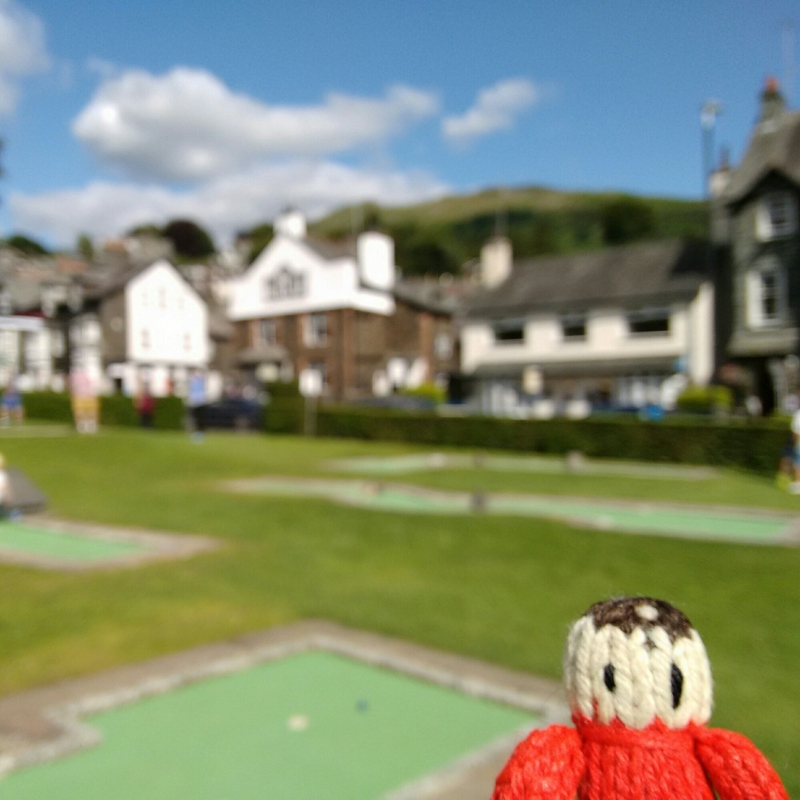 We got back to Ambleside just in time to play crazy golf before it shut for the day. 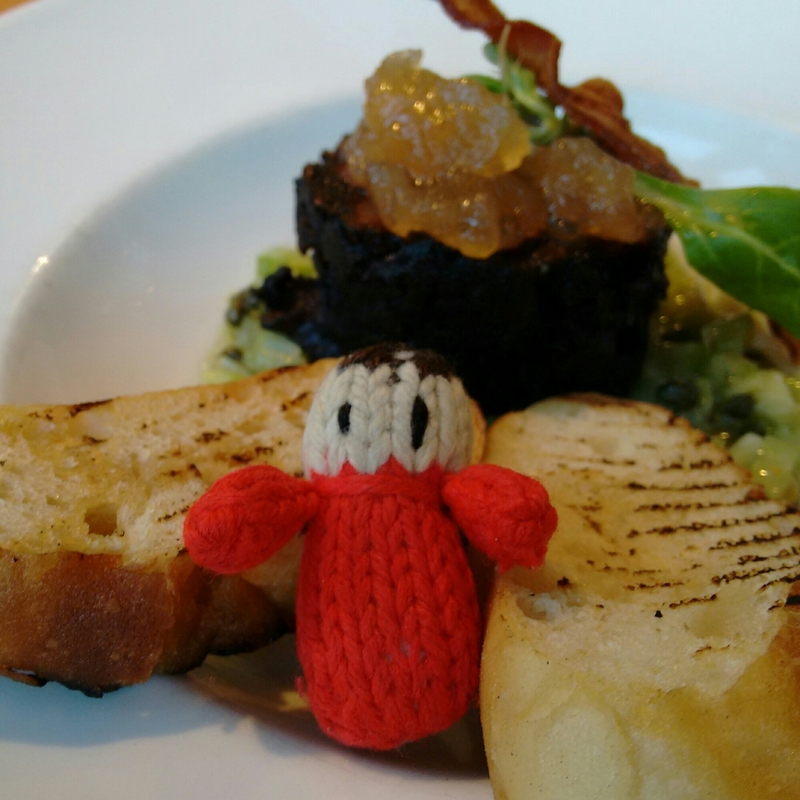 All the excitement of the day required a three course dinner! 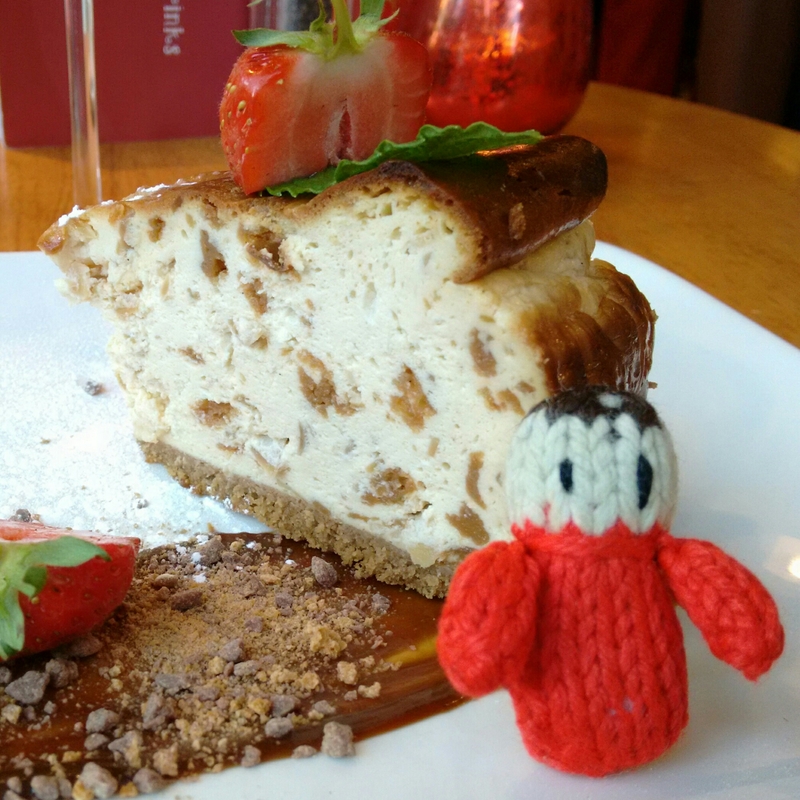 We went to Fellinis again and had another yummy meal. 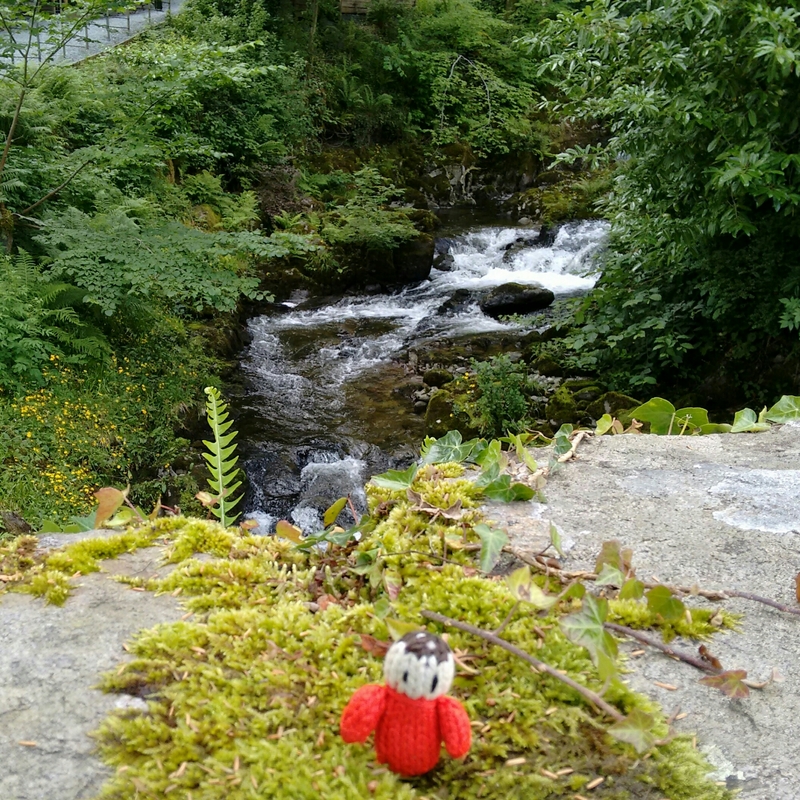 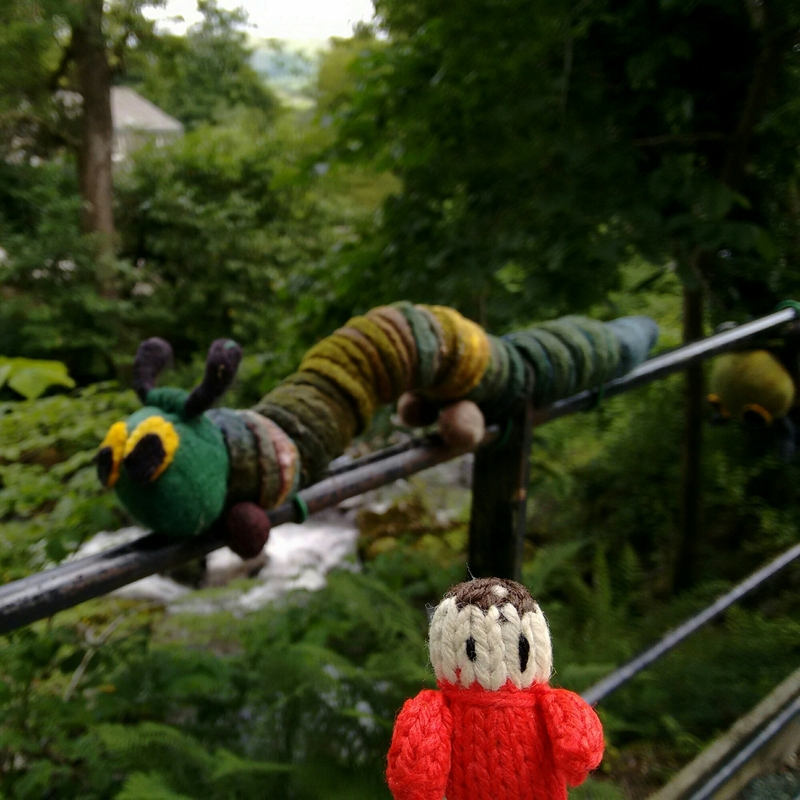 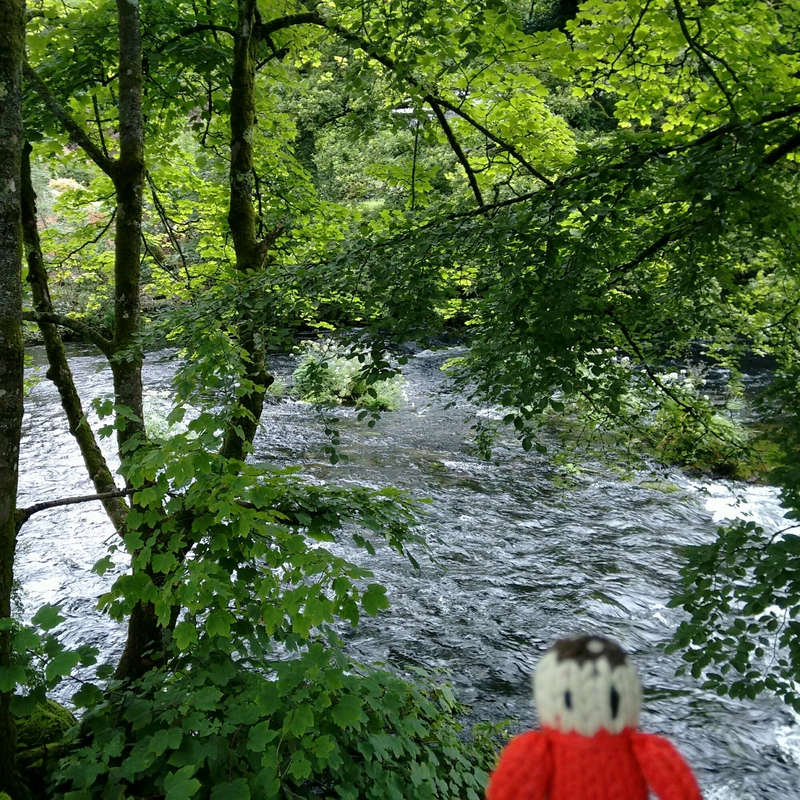 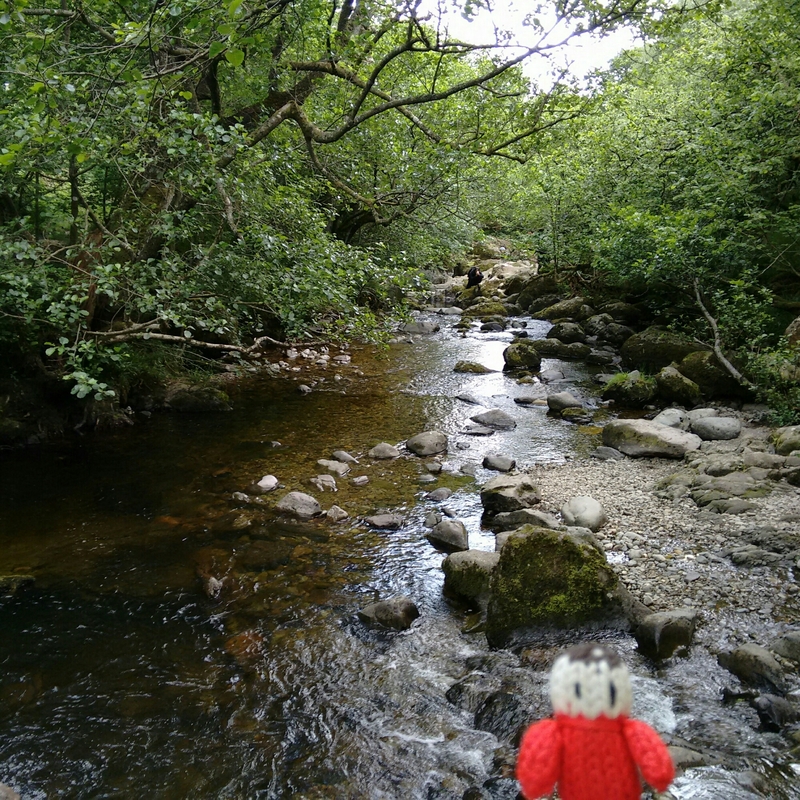 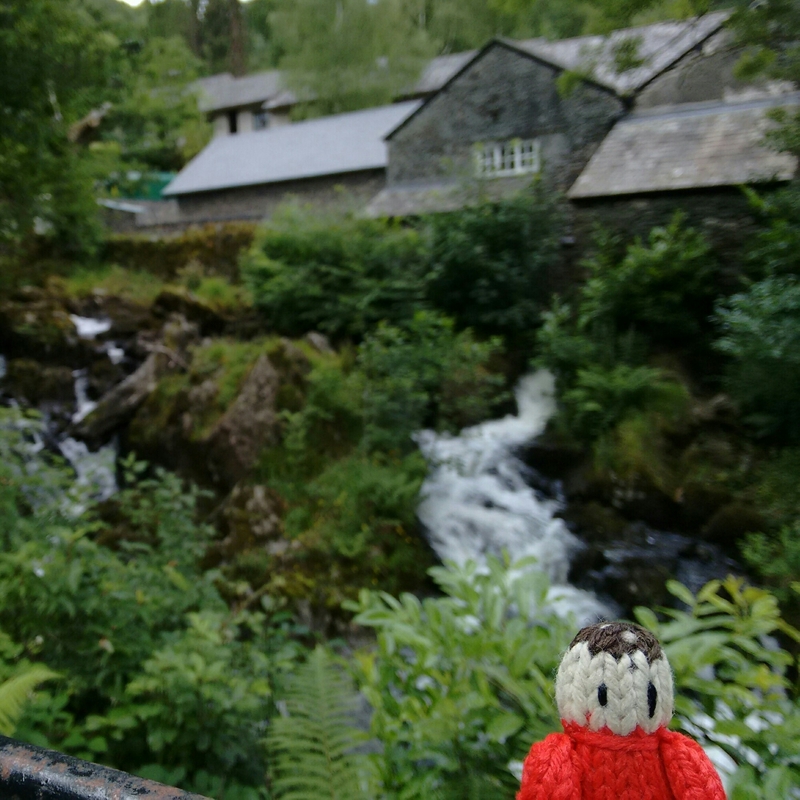 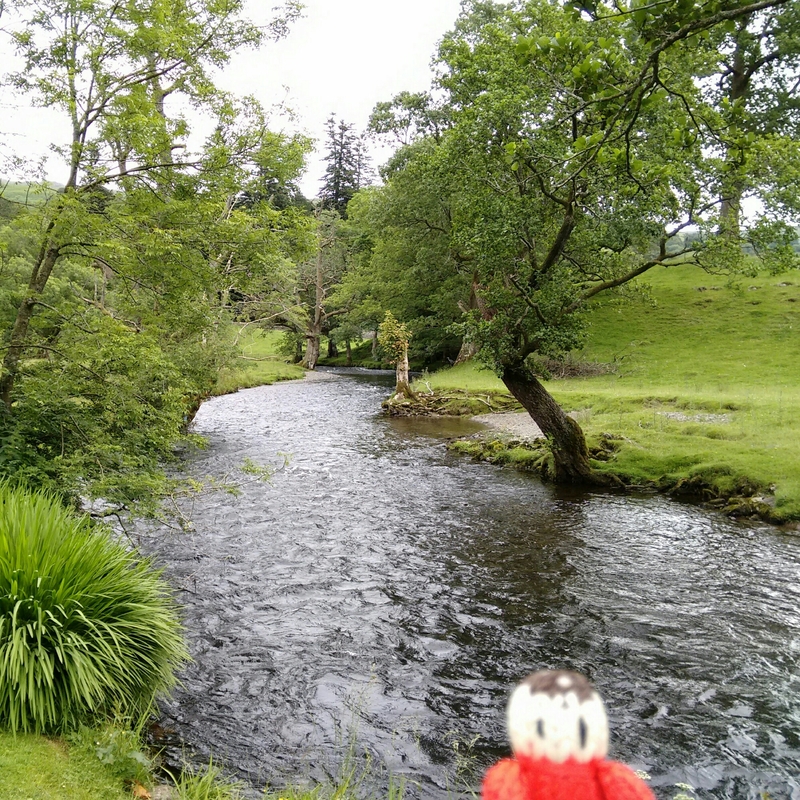 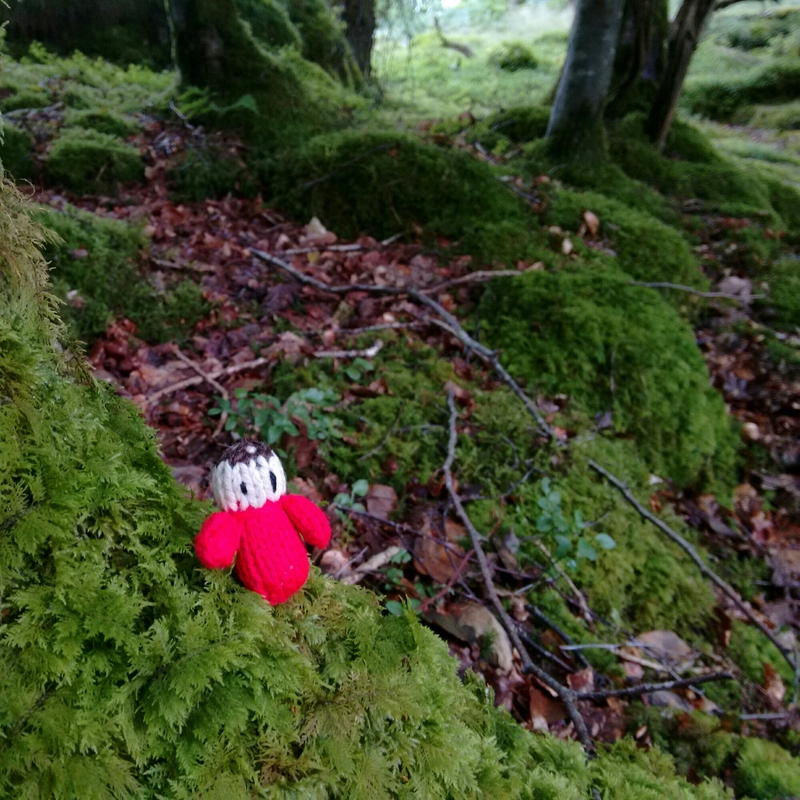 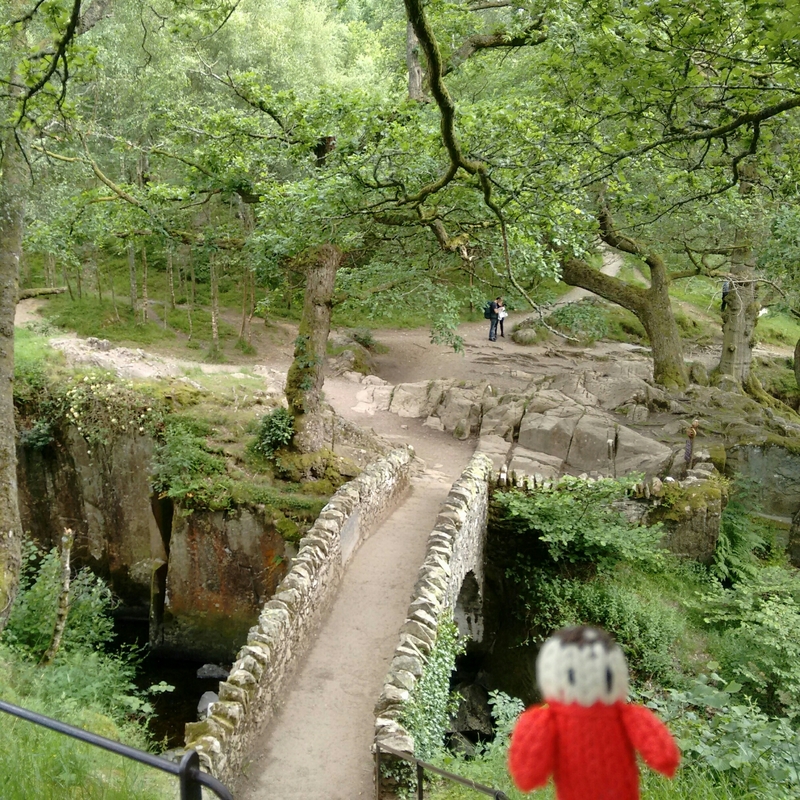 On Monday it was wet all day so we stayed in Ambleside and did some shopping. 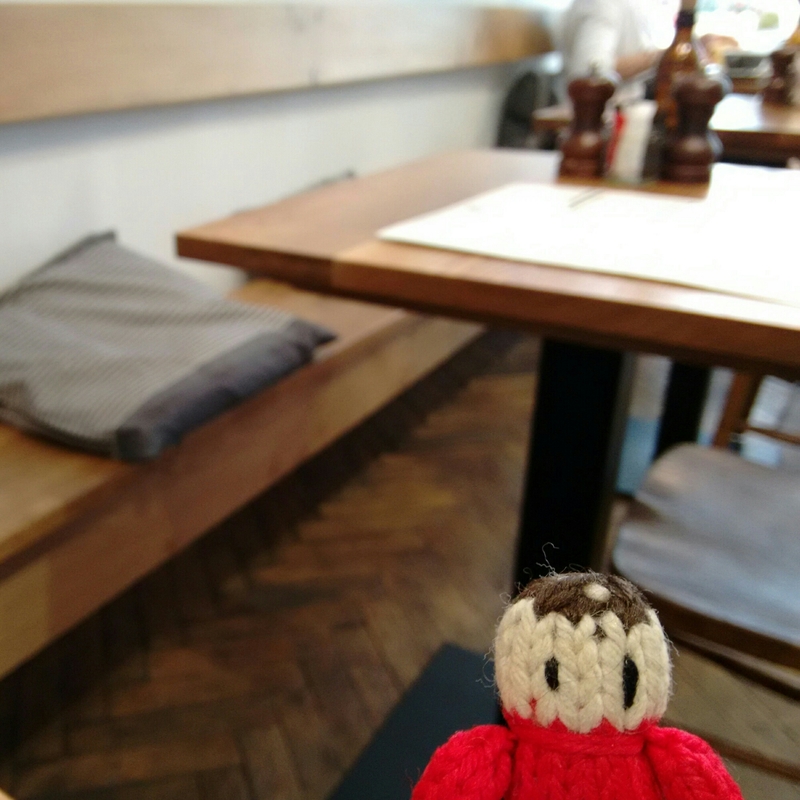 We started the day with breakfast at the Apple Pie Eating Place. 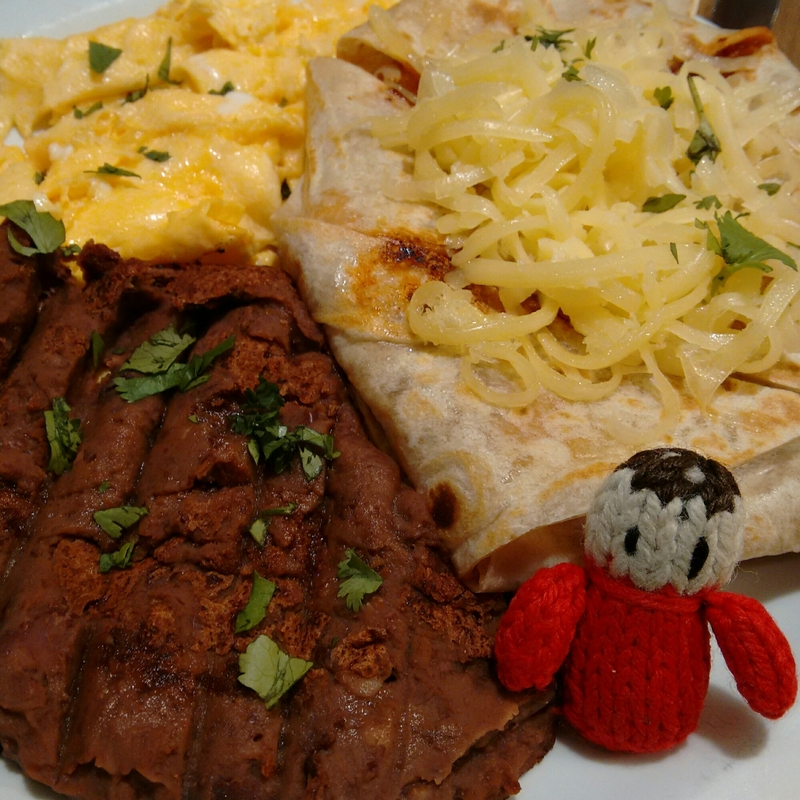 I had coffee and a Mexican breakfast, it was really yummy! 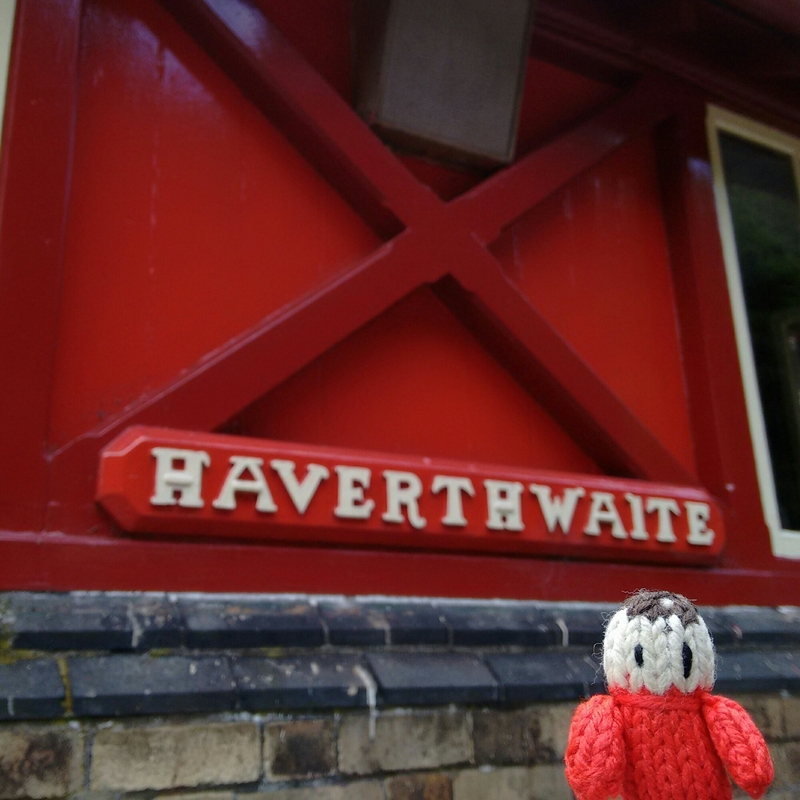 After breakfast we went to the Armitt Museum. 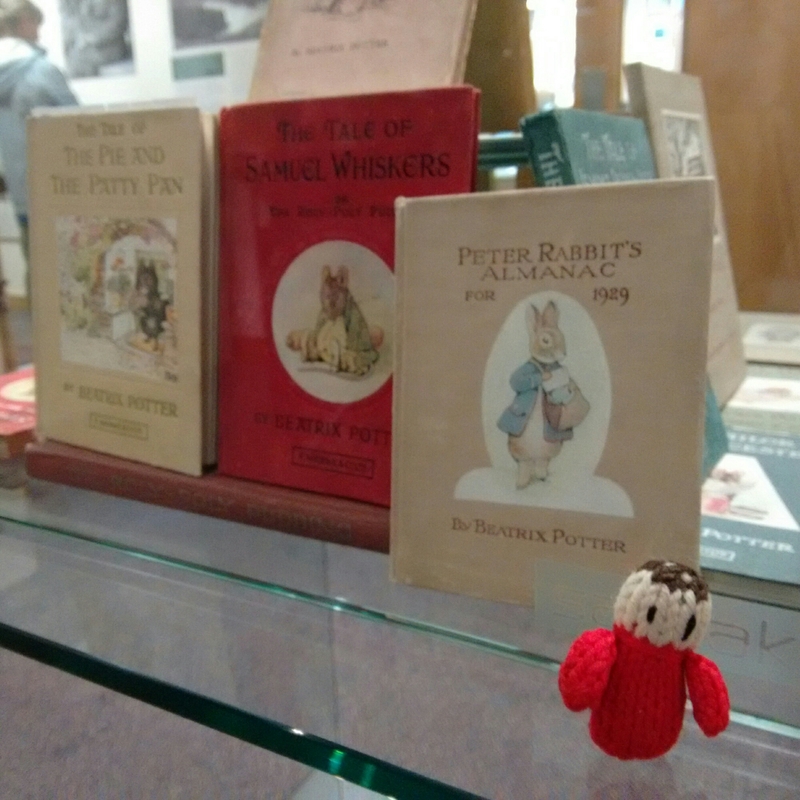 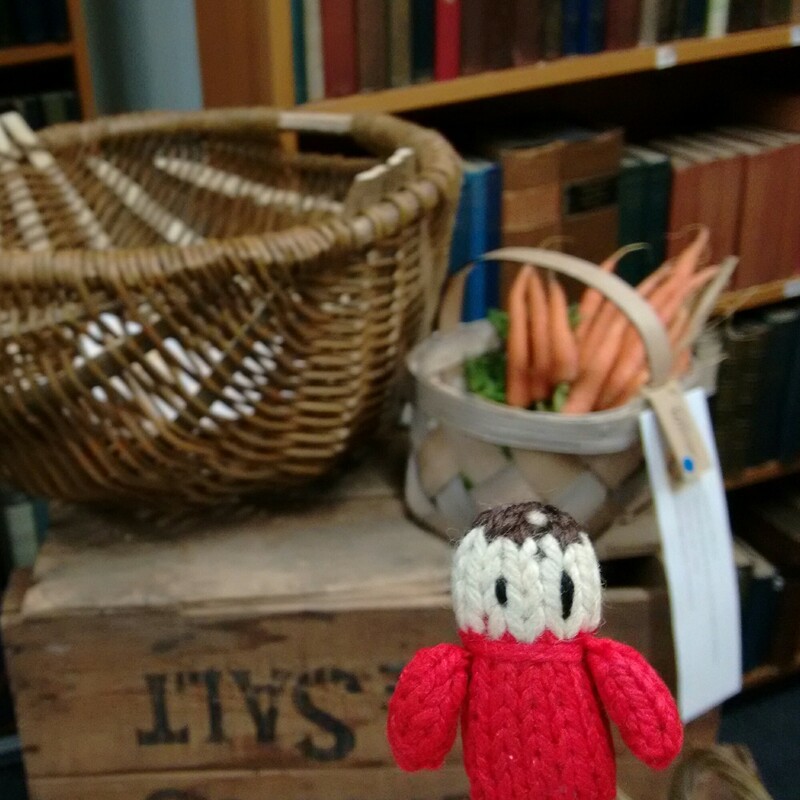 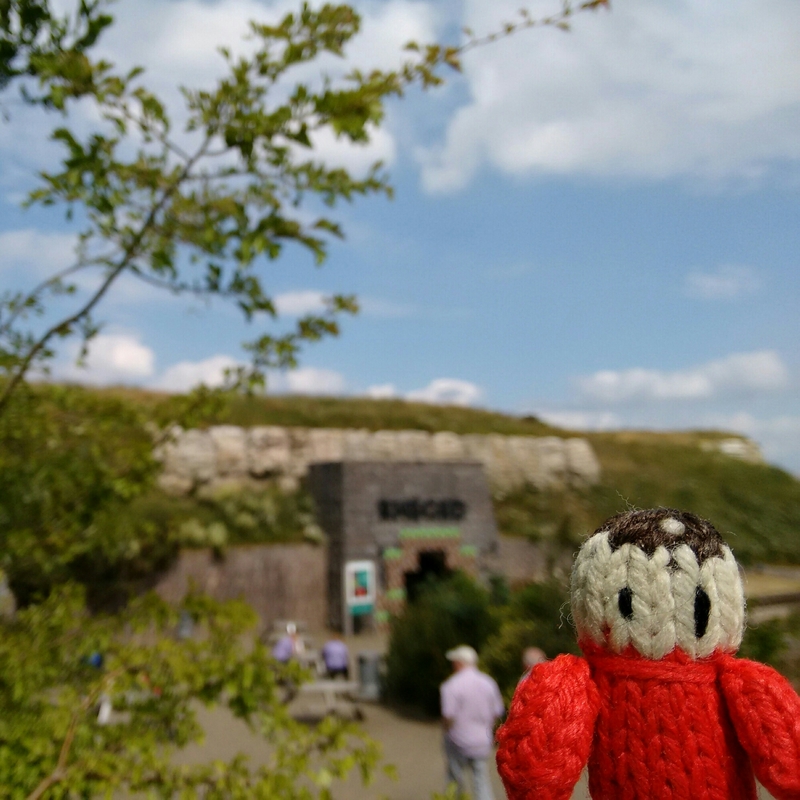 There is a very interesting Beatrix Potter exhibition, currently including a display of baskets that have been made to look like those that feature in her books. 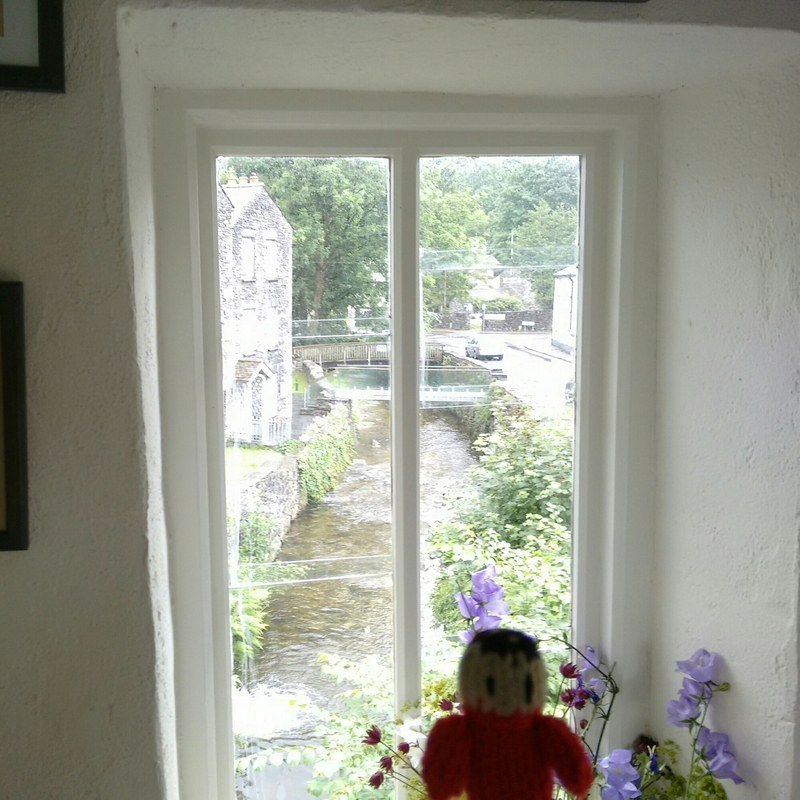 On our way to the shops we popped into the tiny Bridge House. 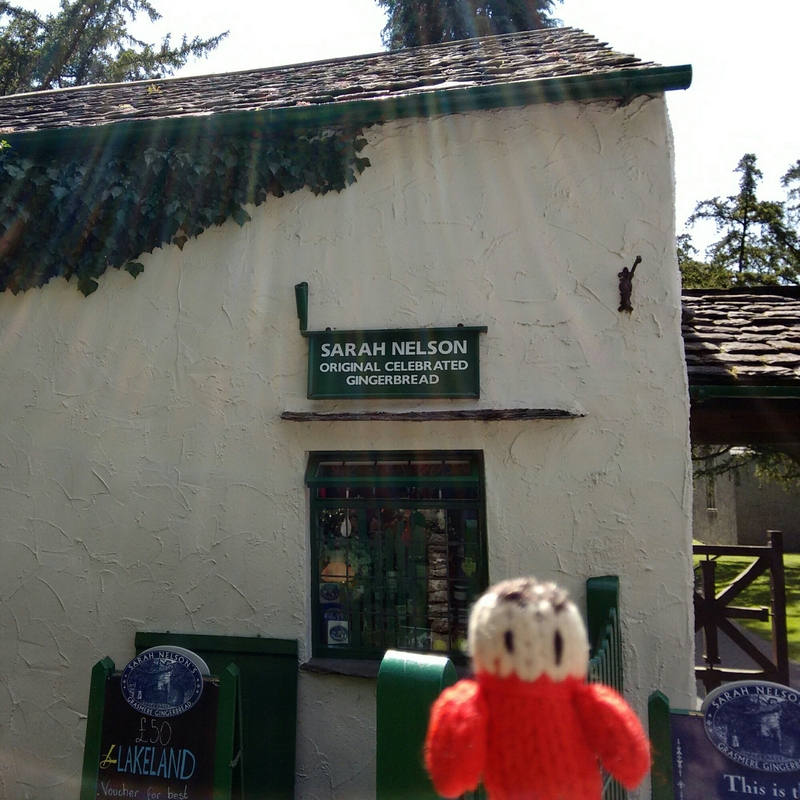 It really is a very small house. 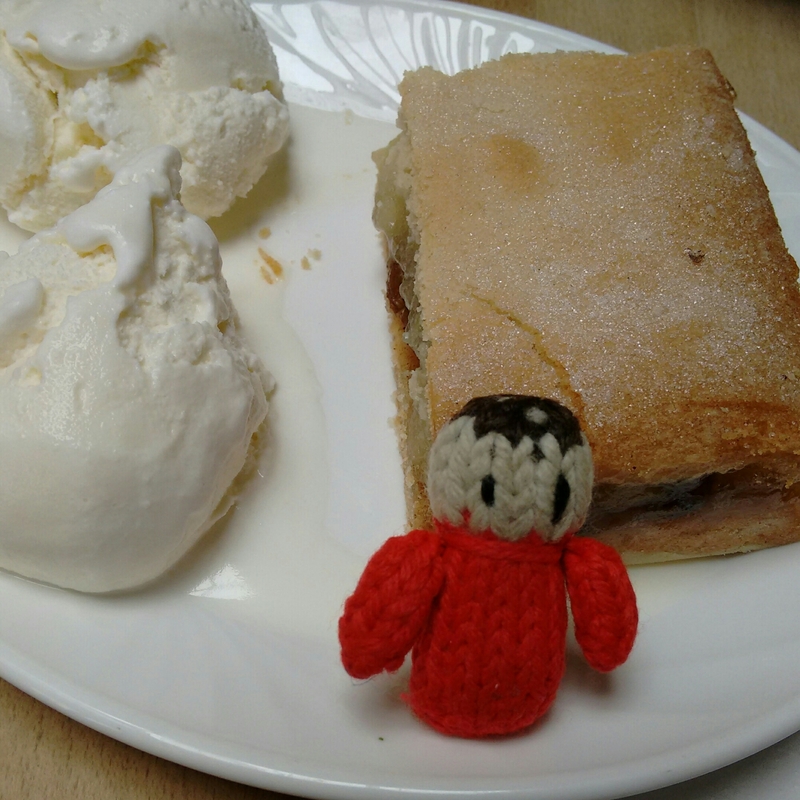 We did quite a lot of shopping and then we had some apple pie before heading back to the cottage for the evening. 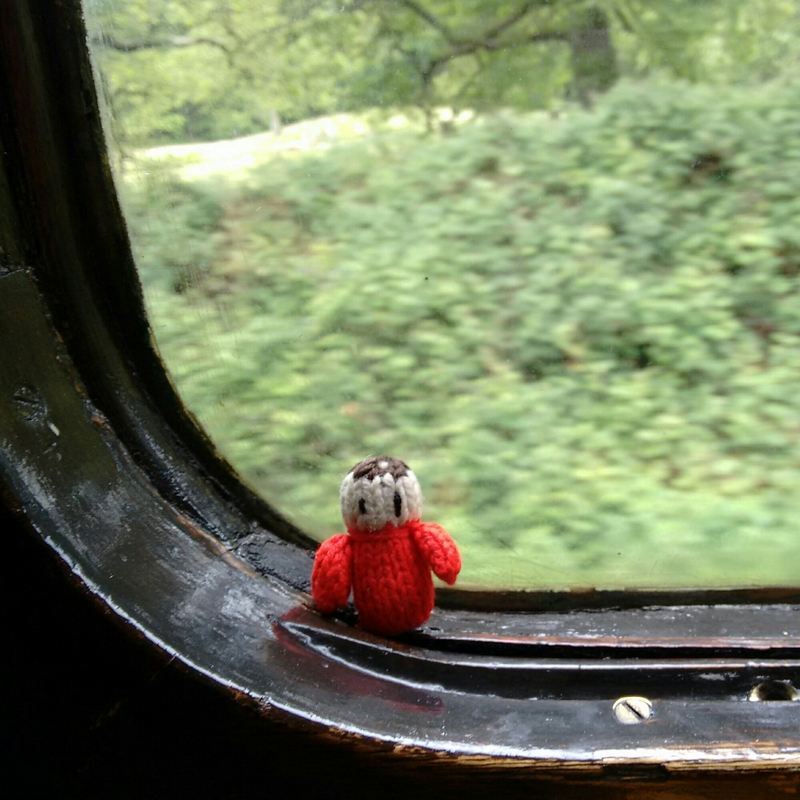 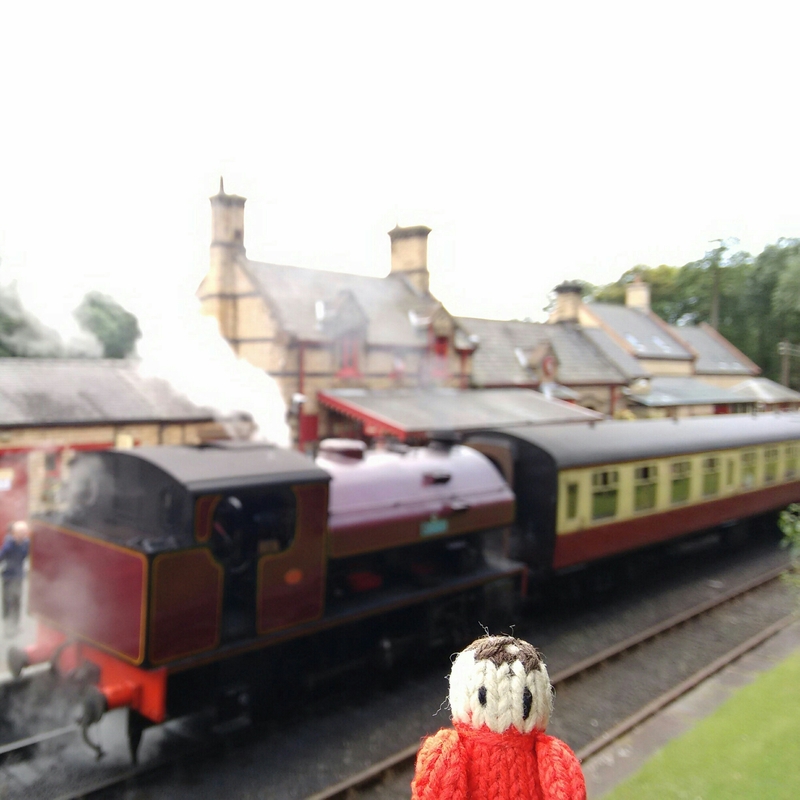 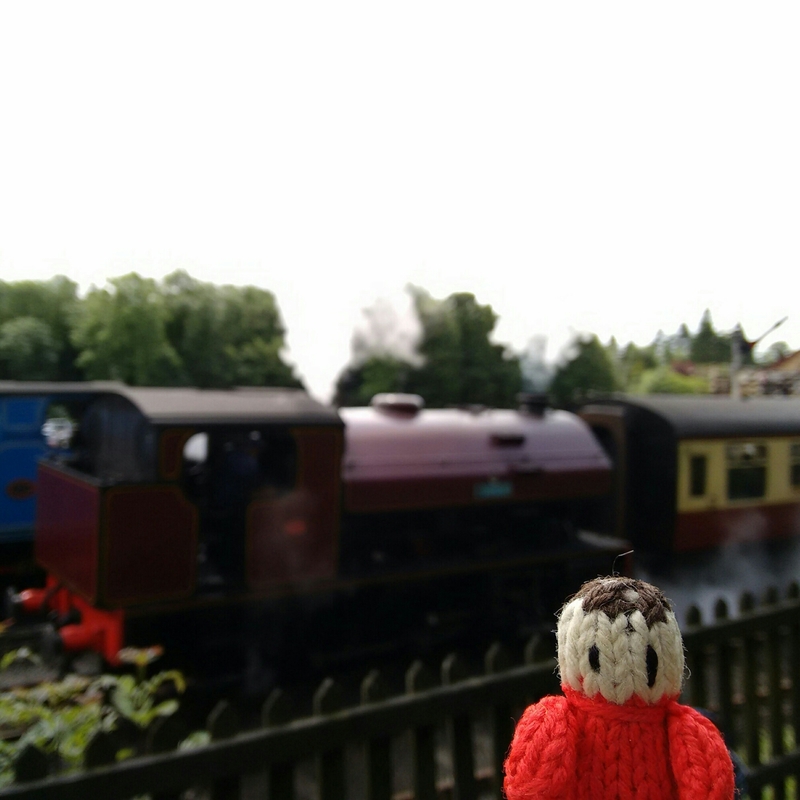 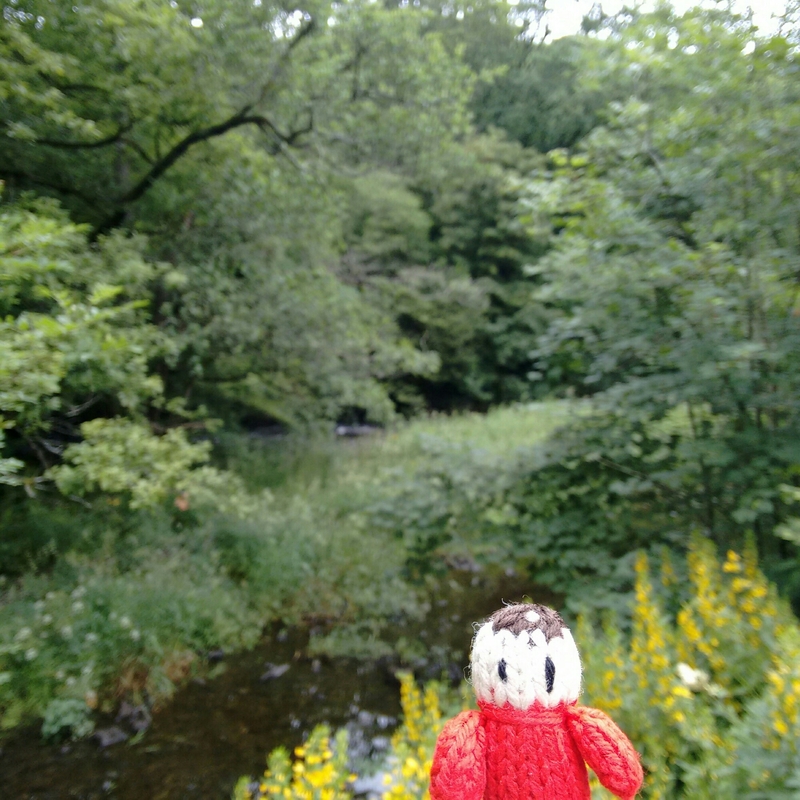 After our visit to the Motor Museum we went on the nearby Lakeside to Haverthwaite steam railway. 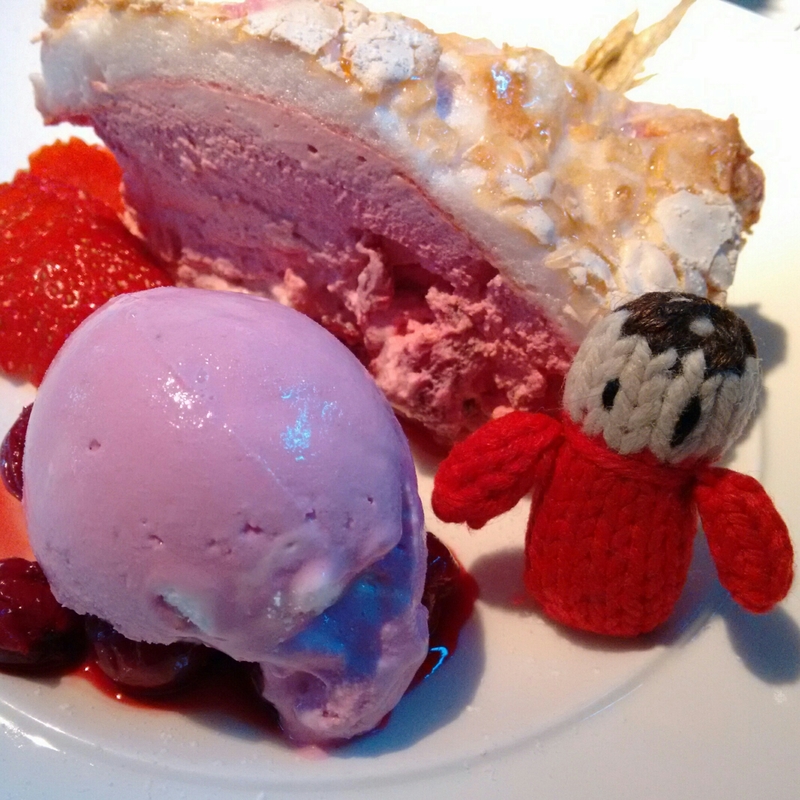 It was awesome!!! 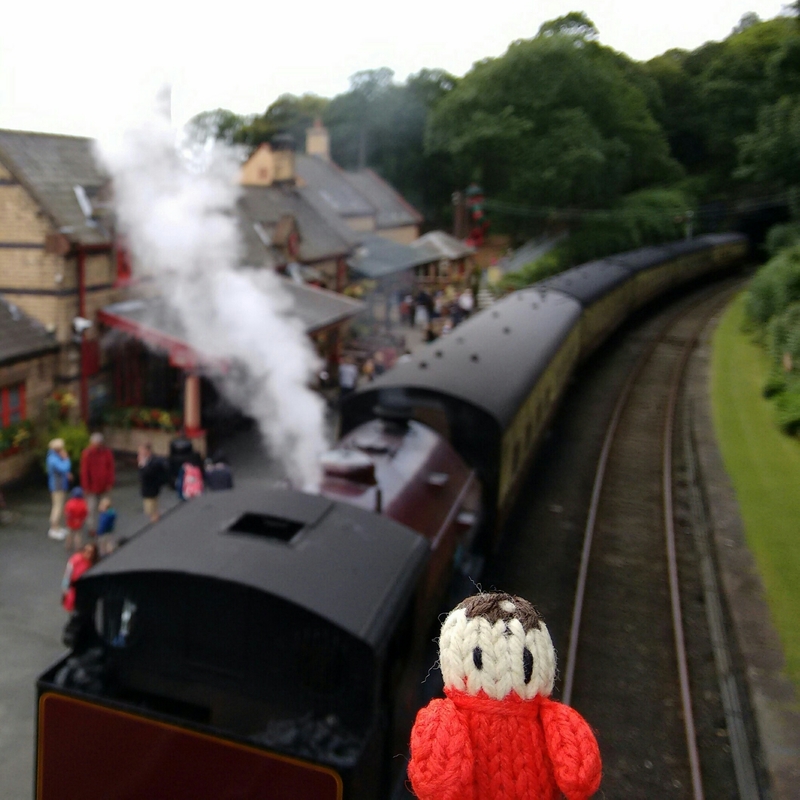 We had a ride on the train and then waited at the station to see it go back again. 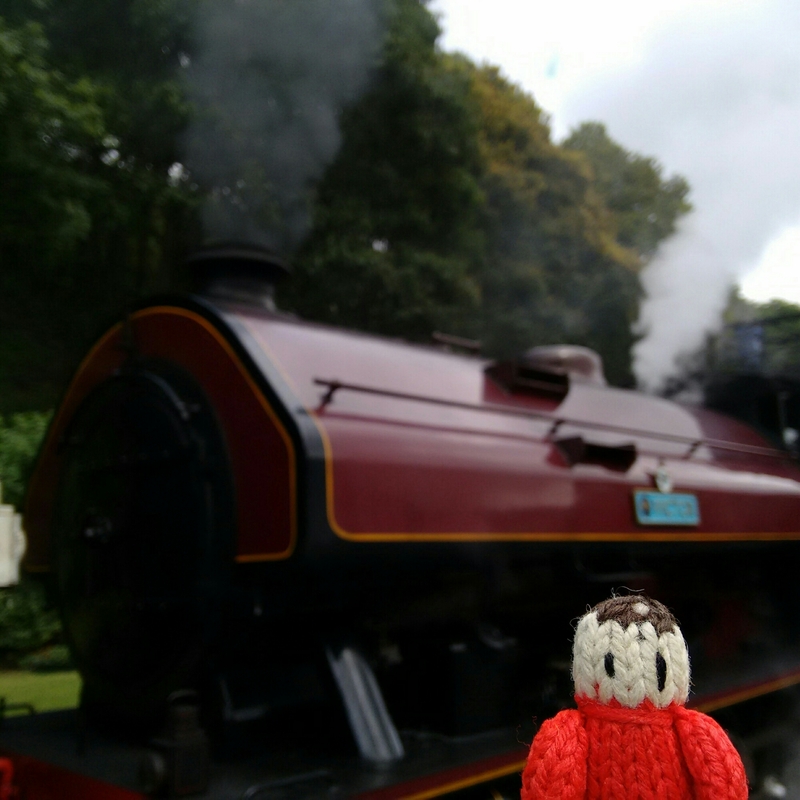 Steam trains are great! 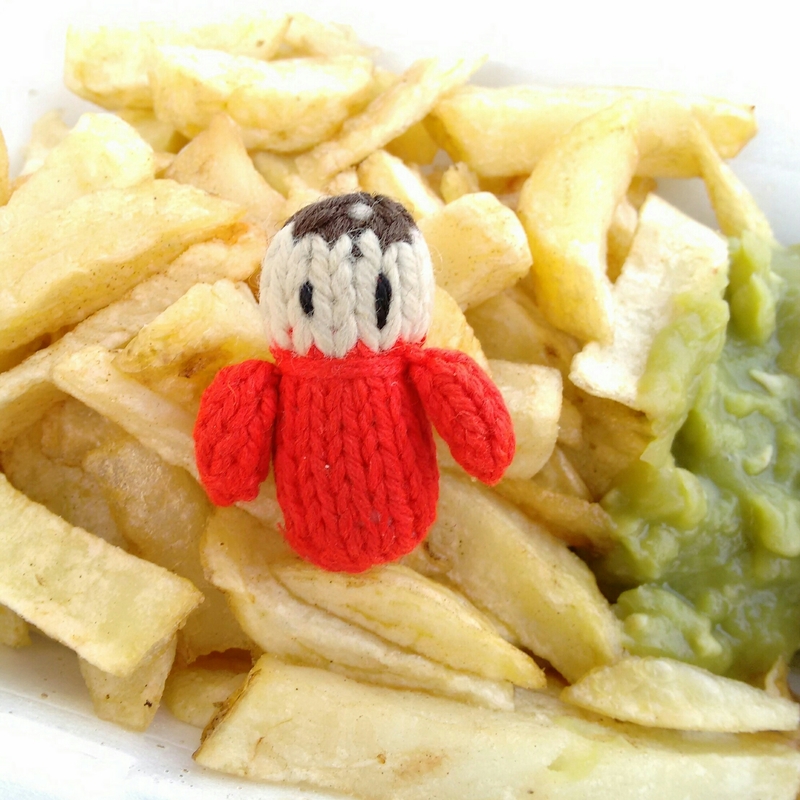 After all that excitement we went back to Ambleside and had fish and chips for tea.